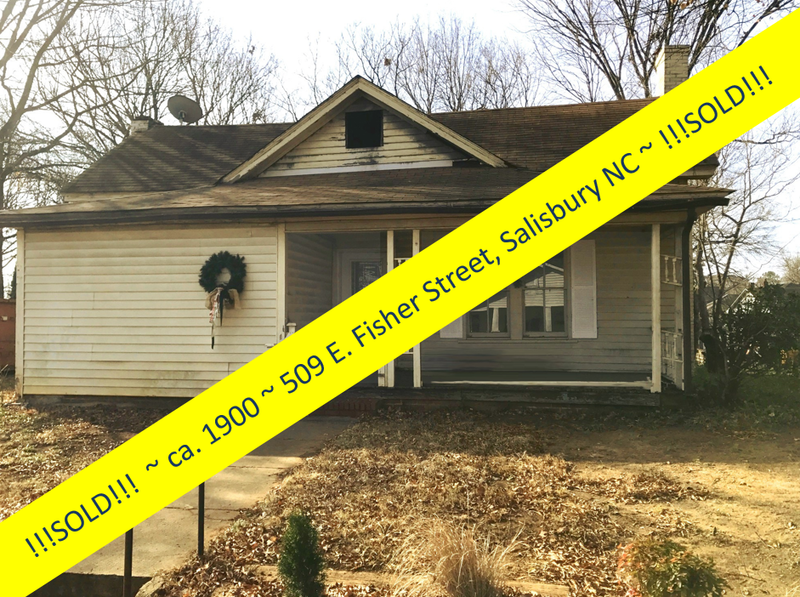 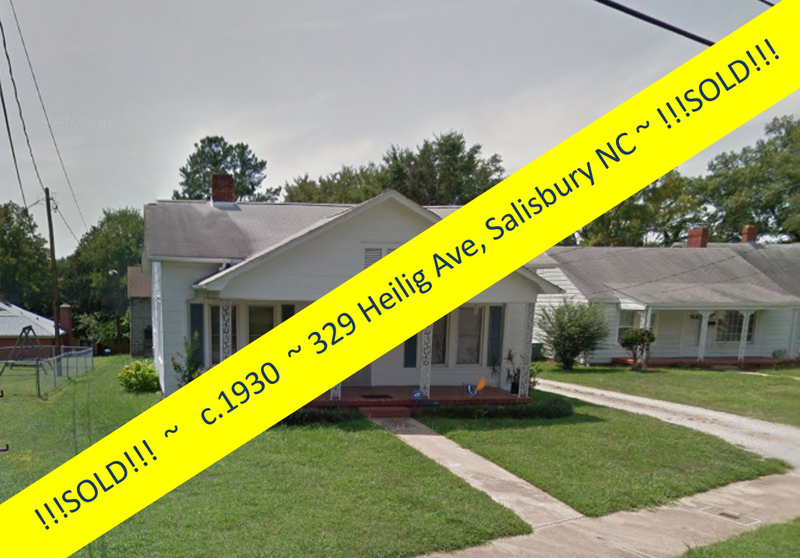 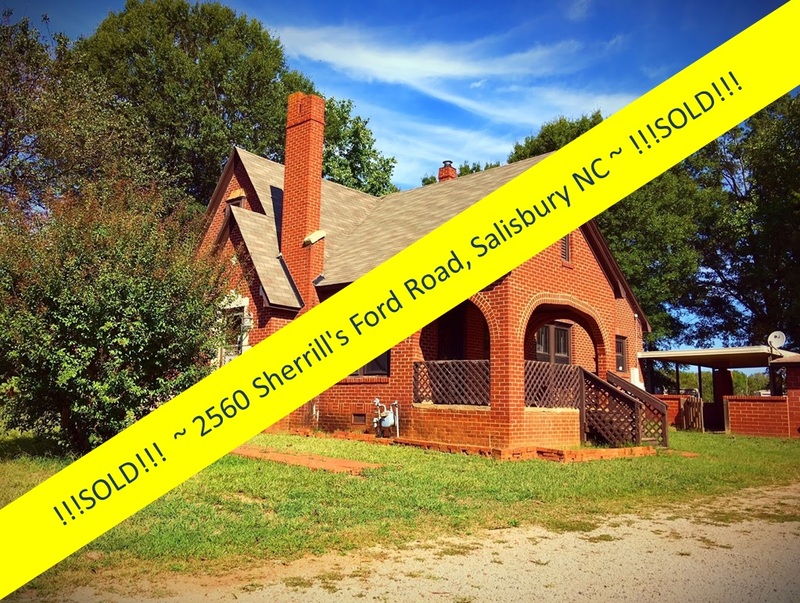 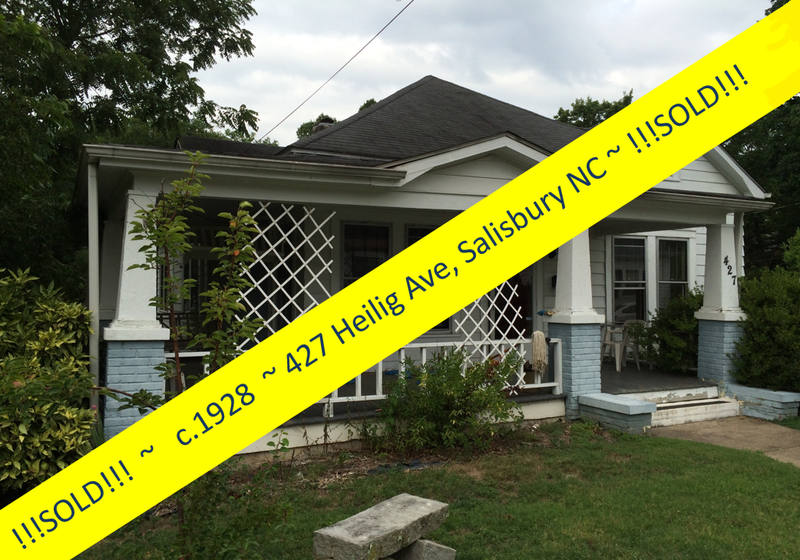 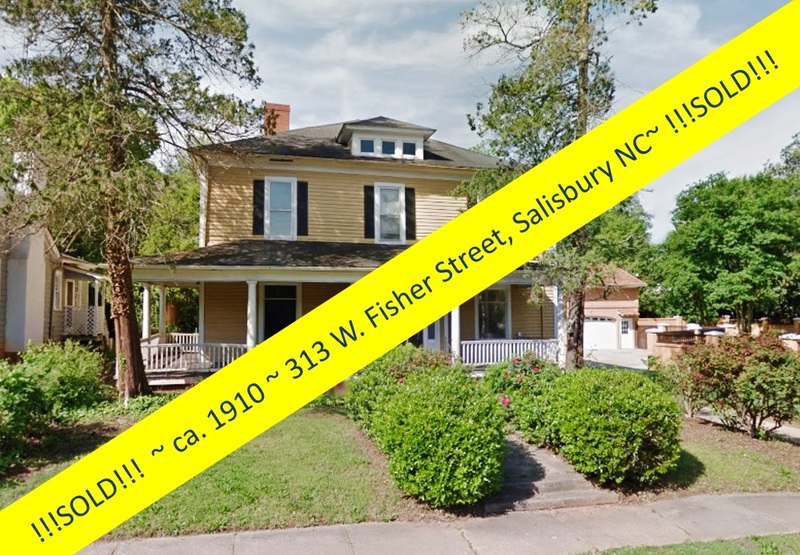 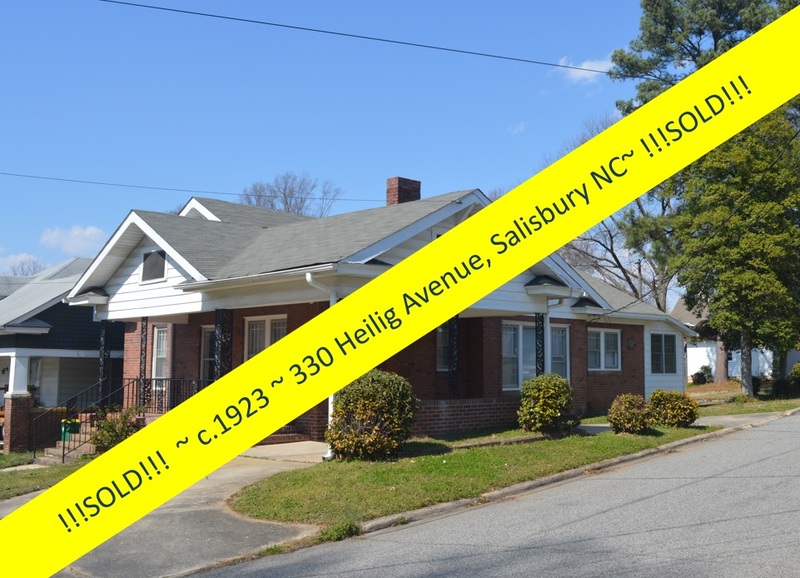 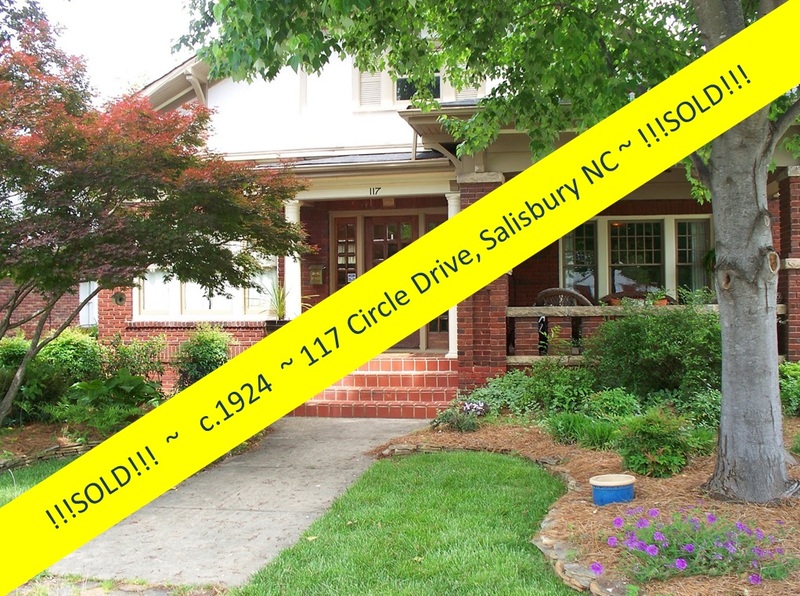 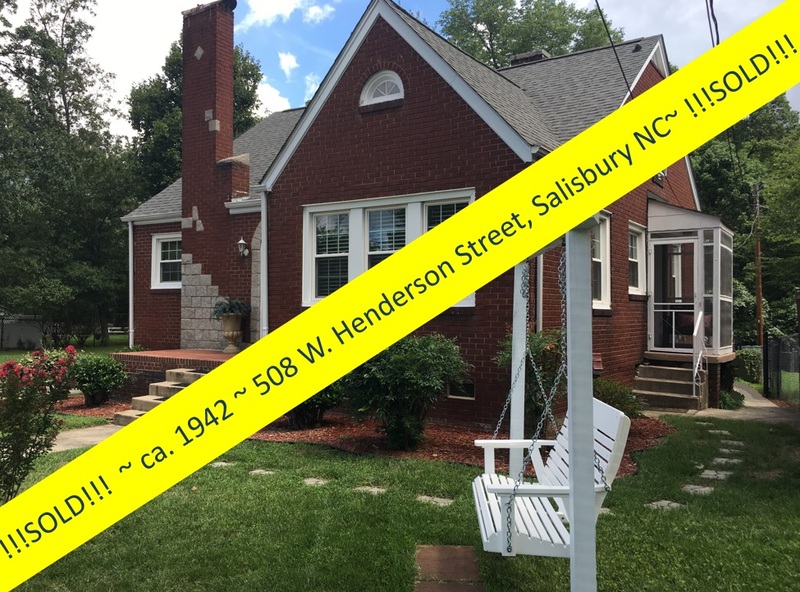 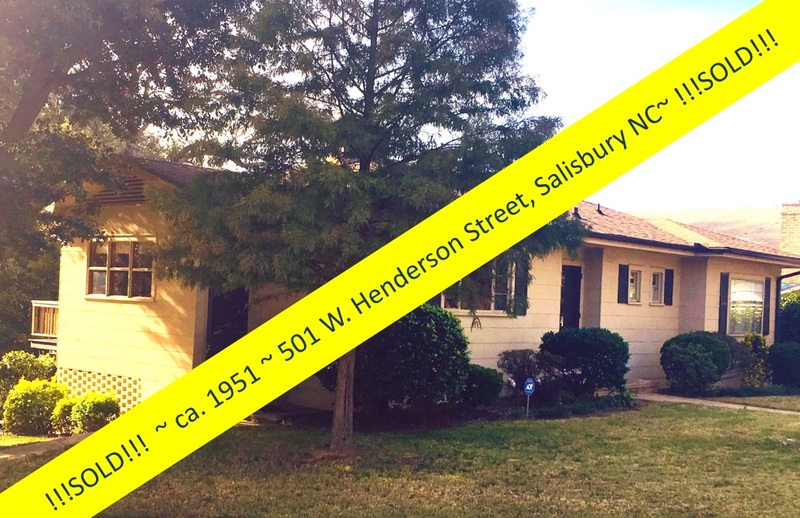 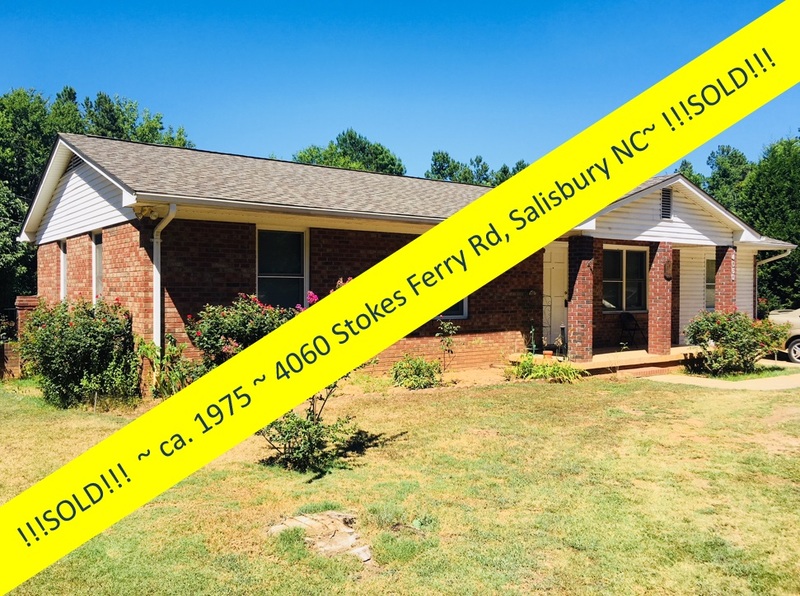 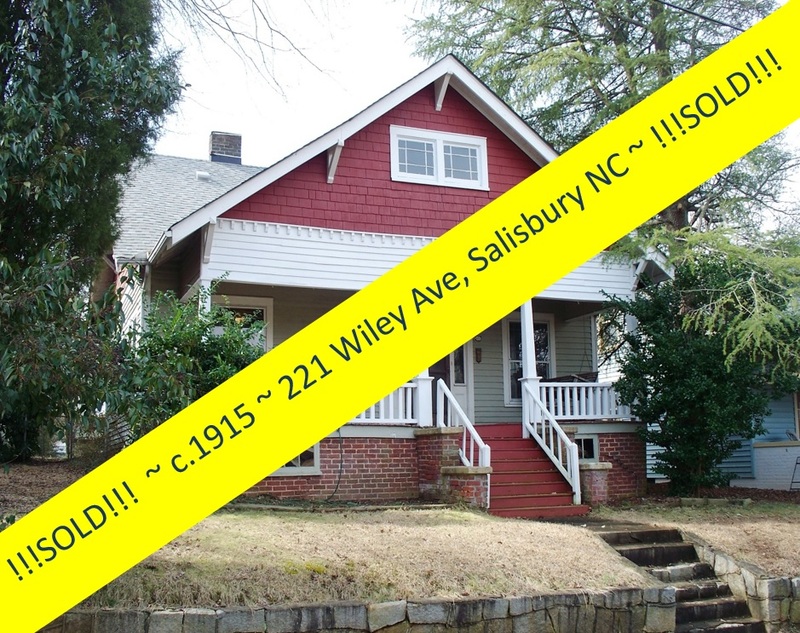 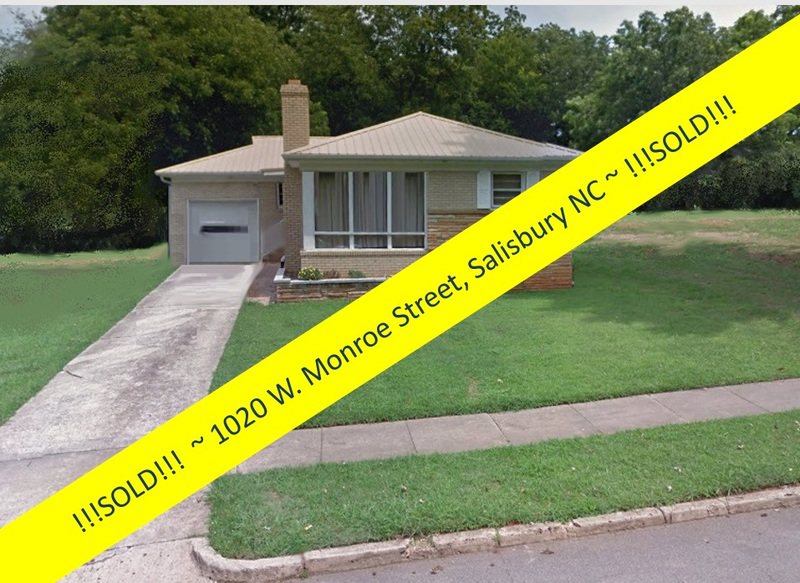 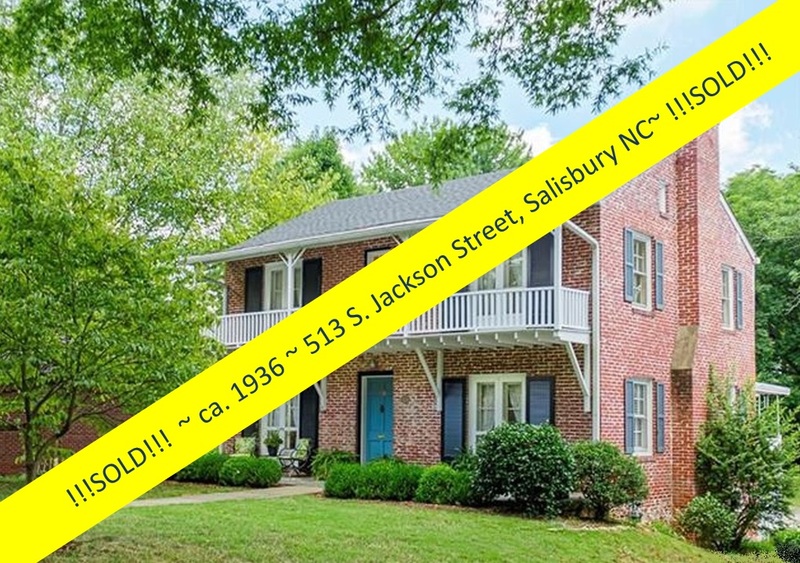 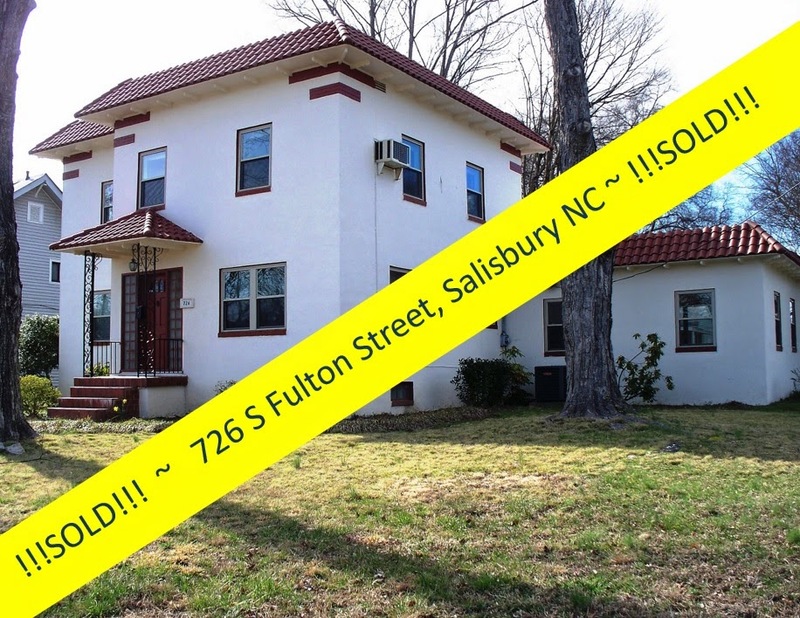 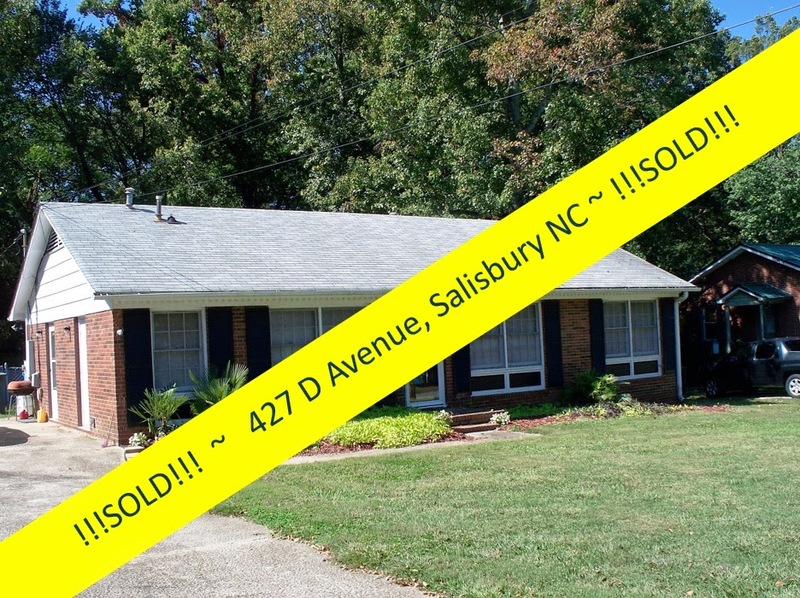 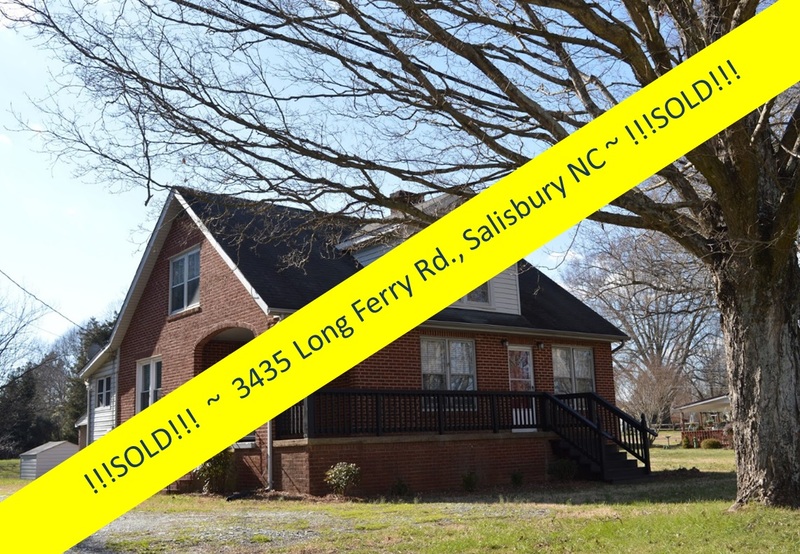 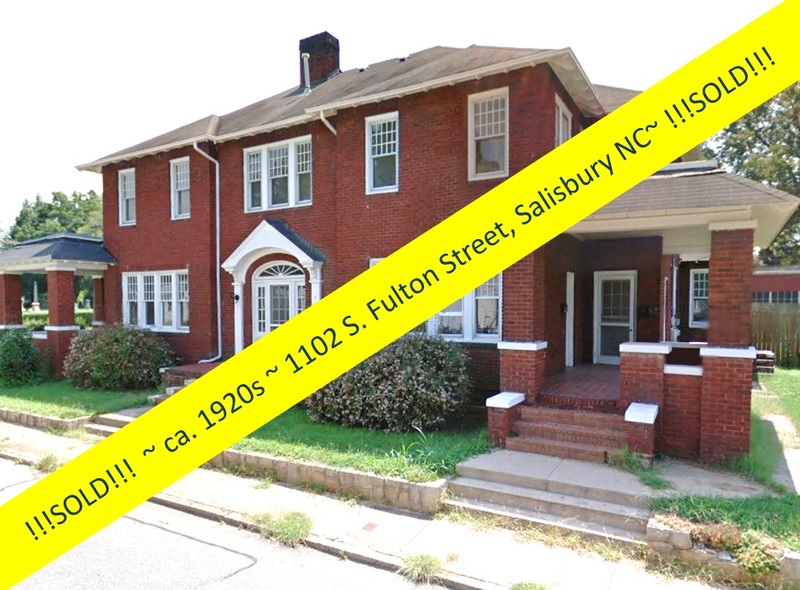 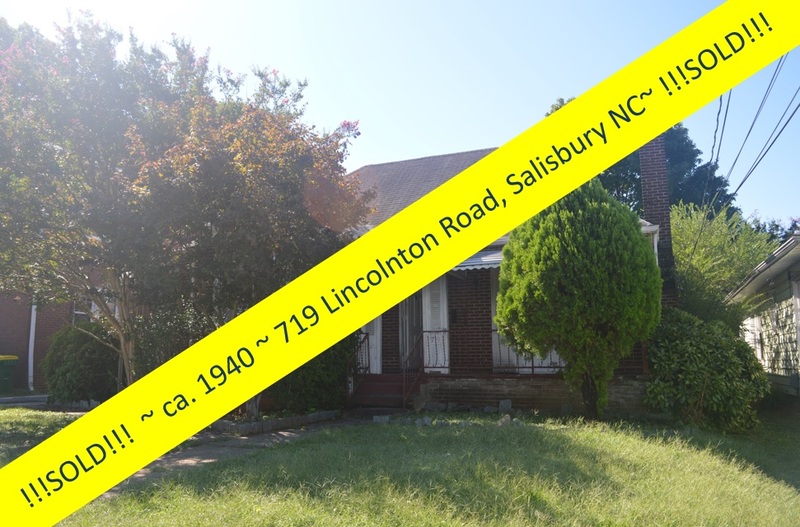 Greg Rapp, with Wallace Realty, just closed the deal on this beautiful Arts & Crafts brick home in the popular Fulton Heights neighborhood of Salisbury, North Carolina. This neighborhood is home to a treasure trove of beautiful houses dating from the 1900-1940 era. 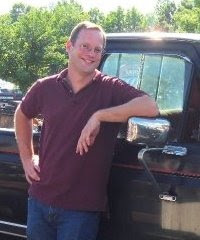 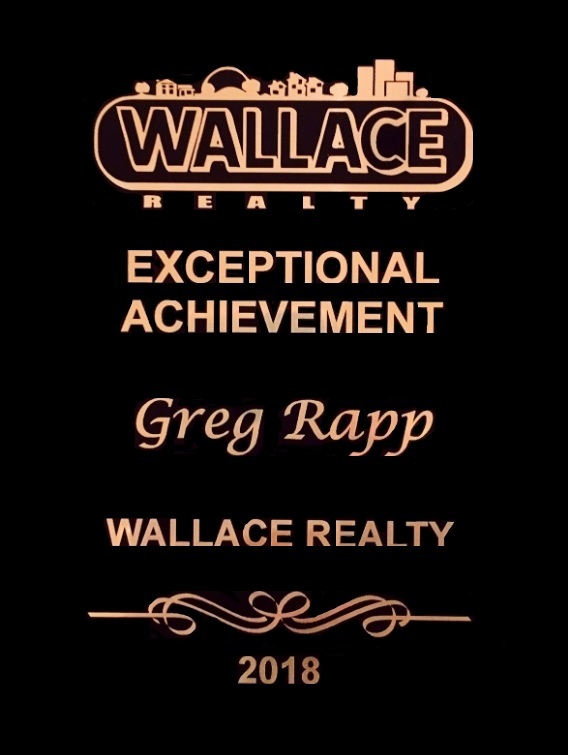 Realtor® Greg Rapp with Wallace Realty has earned the nickname "The Fulton Heights Expert", after a record of listing and selling homes in this national historic district. 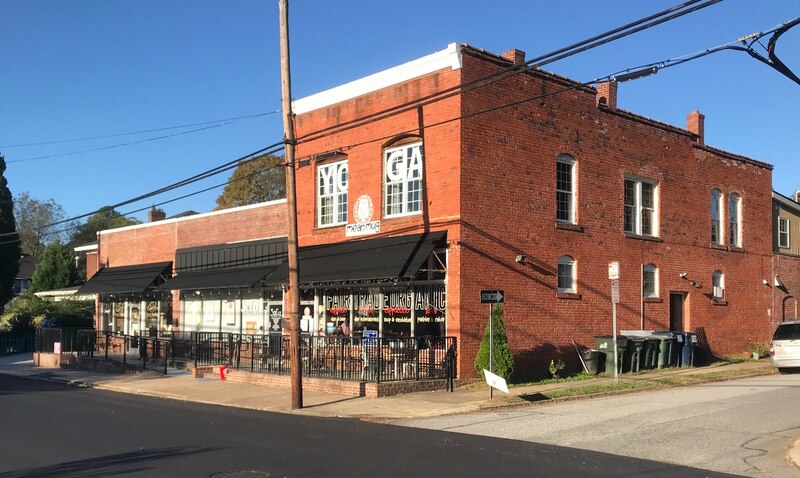 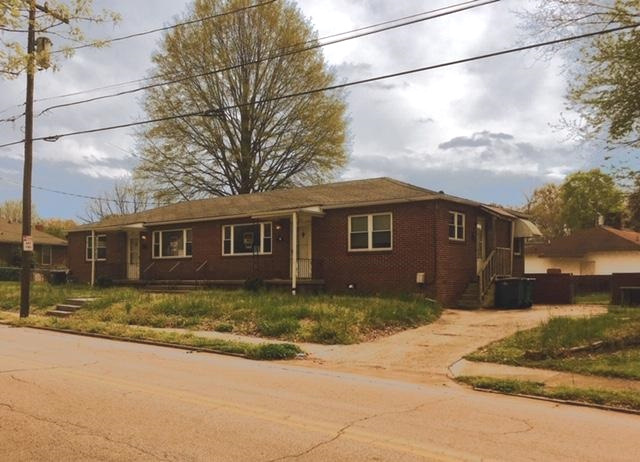 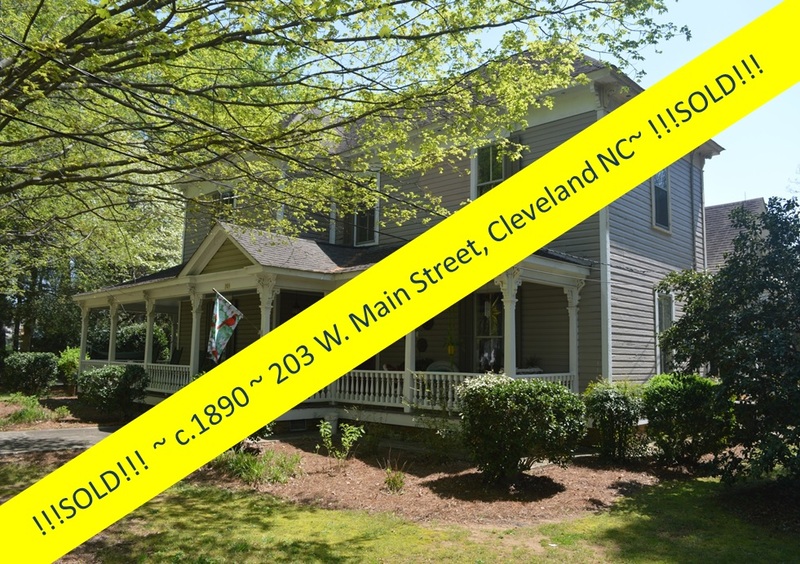 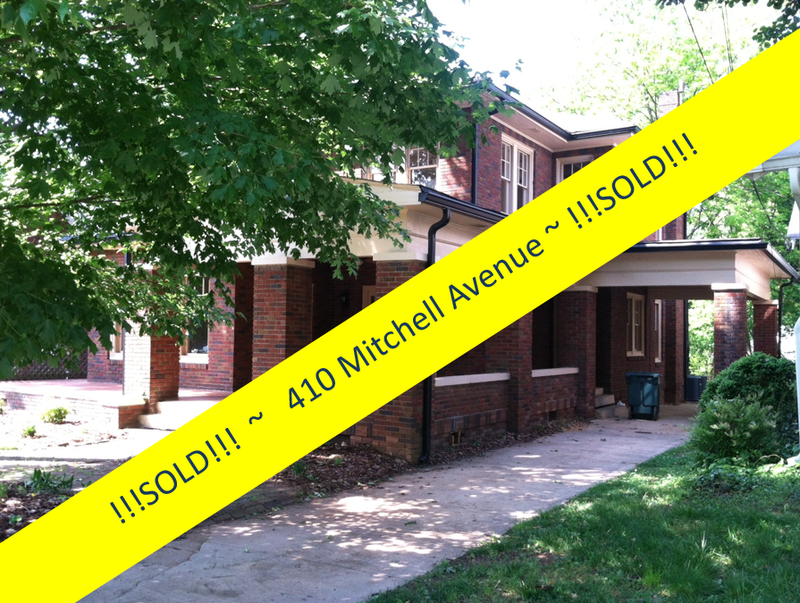 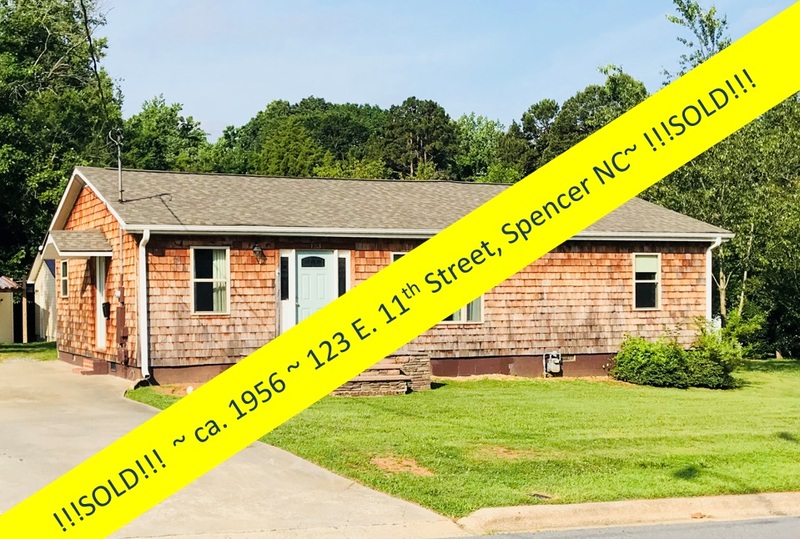 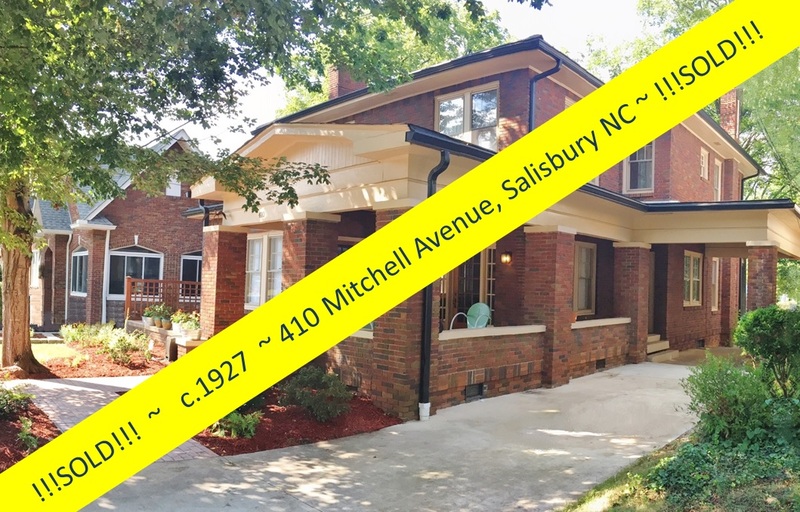 Although this solid brick home is now off the market, you can still call Greg at (704) 213-6846 to find more homes for sale like the Arts & Crafts home at 216 Mitchell Avenue, the primary avenue through the neighborhood. 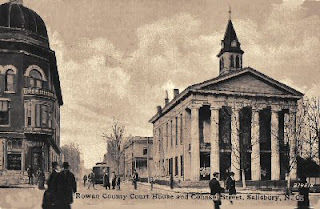 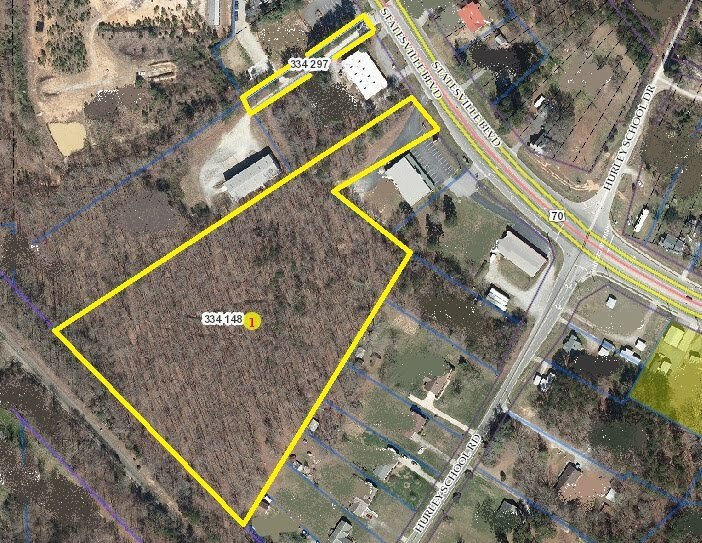 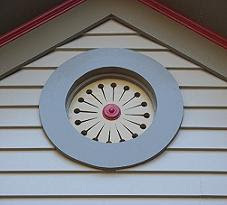 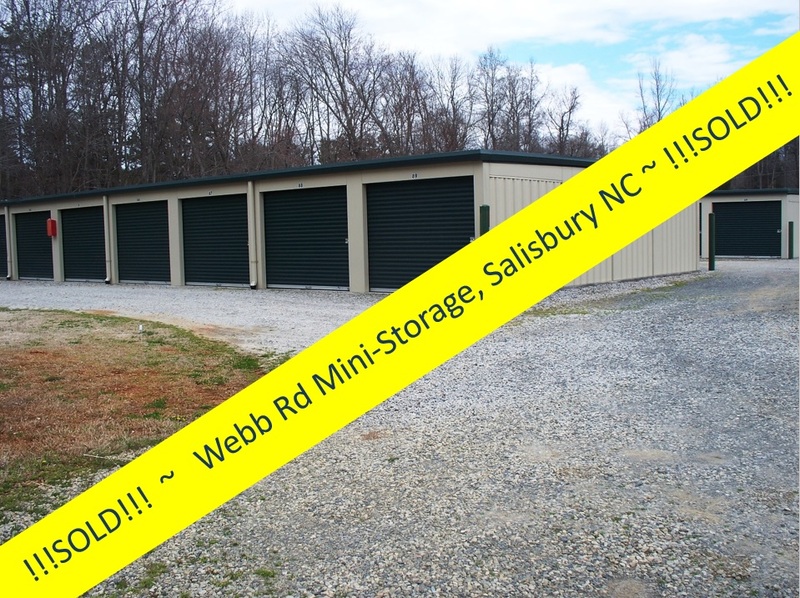 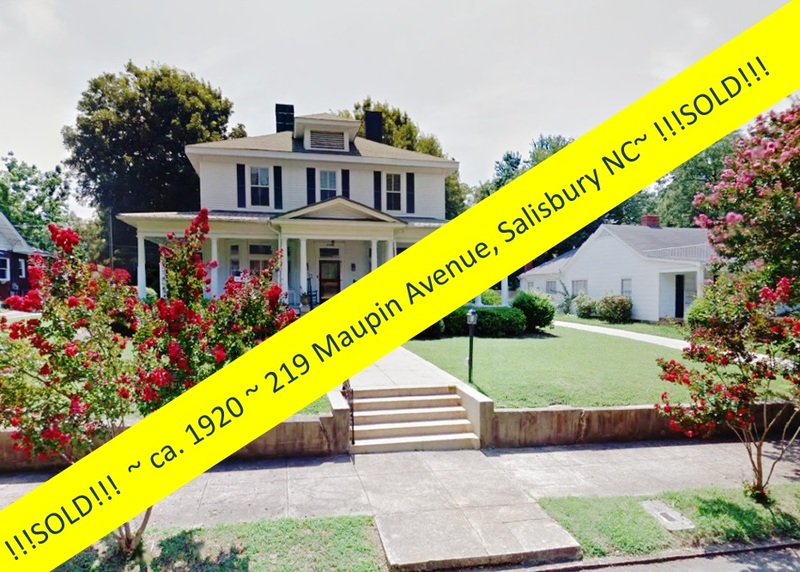 About 1902, the Southern Development Company began building a new subdivision in Salisbury NC, Fulton Heights, located a mile south of the city. 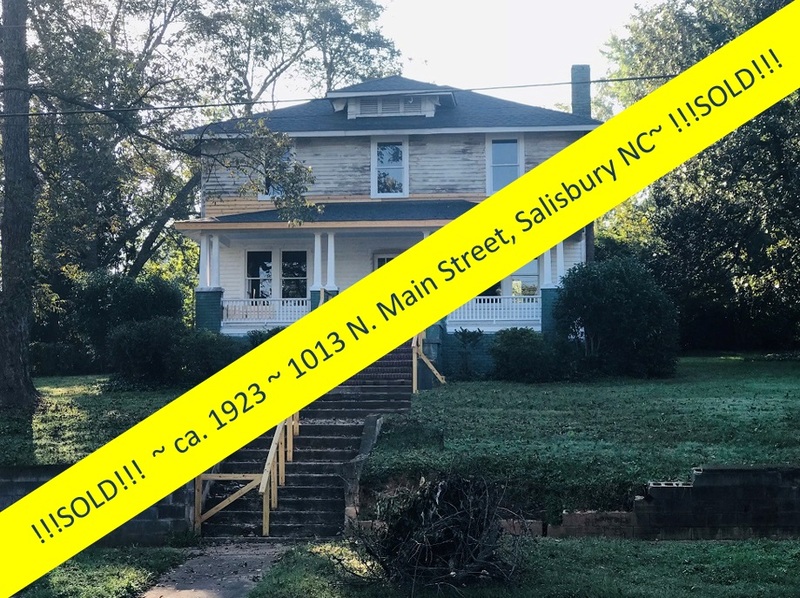 At the same time, Southern Railway was establishing a major maintenance facility in a new town, Spencer, three miles northeast of Salisbury. 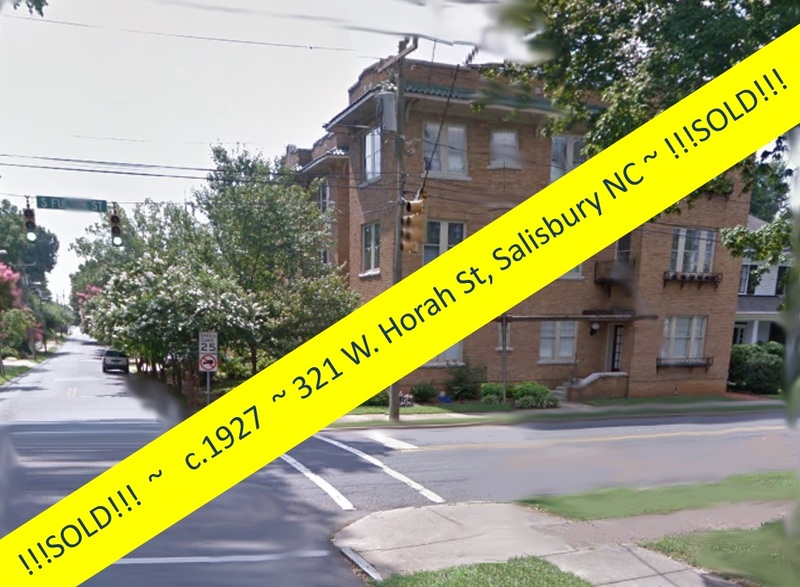 The Fulton Heights developers pushed for a streetcar system that connected their neighborhood to downtown Salisbury and Spencer. 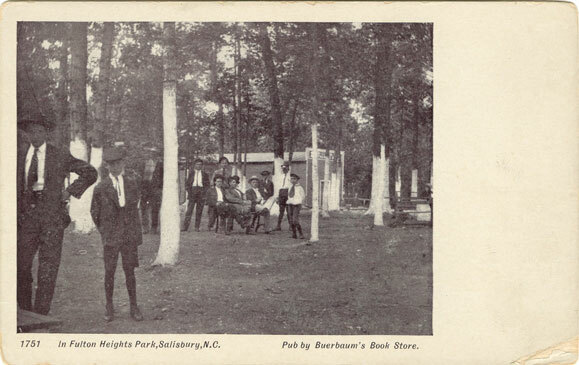 What strengthened the system was the steady expansion of the Southern Railway facility (and Spencer) and Fulton Heights (which added an amusement park). 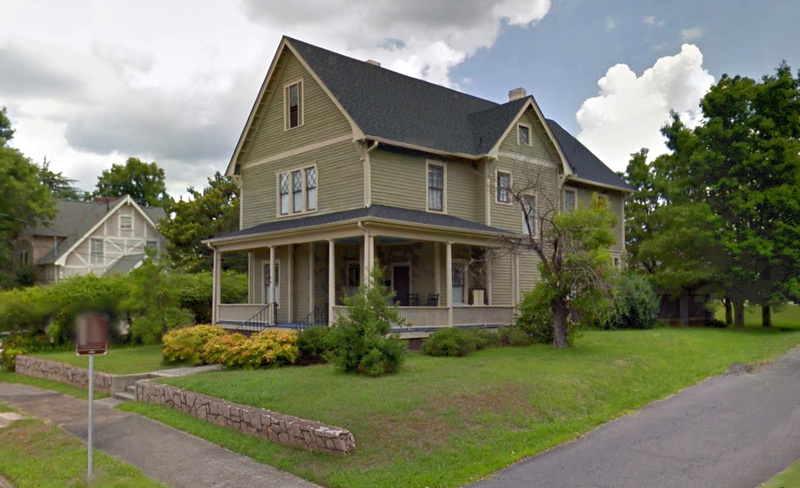 In fact, many managers of the railroad lived in Fulton Heights and commuted to work on the streetcar. 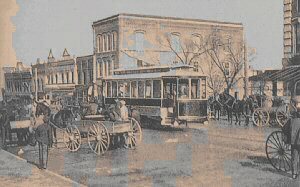 Mitchell Avenue was the site of the original trolley line, and the tracks are rumored to still be beneath the attractive planted medians that divide the avenue down its center. 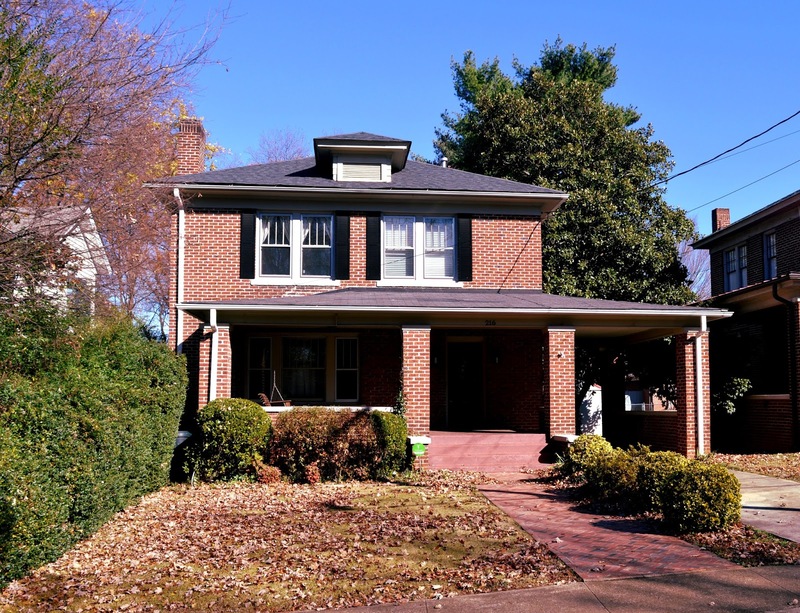 The streets are lined with homes that reflect nationally-popular architectural trends from the period spanning 1903 through the 1940s, most rendered as modest cottages and bungalows but also including a relatively small number of houses of the late Victorian era. 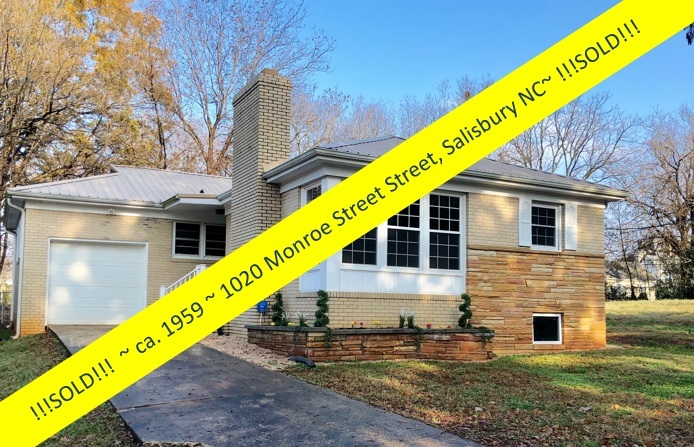 An active neighborhood association plans ever-popular events such as annual Easter-egg hunts and a Halloween parade that attracts children from all points of Salisbury. 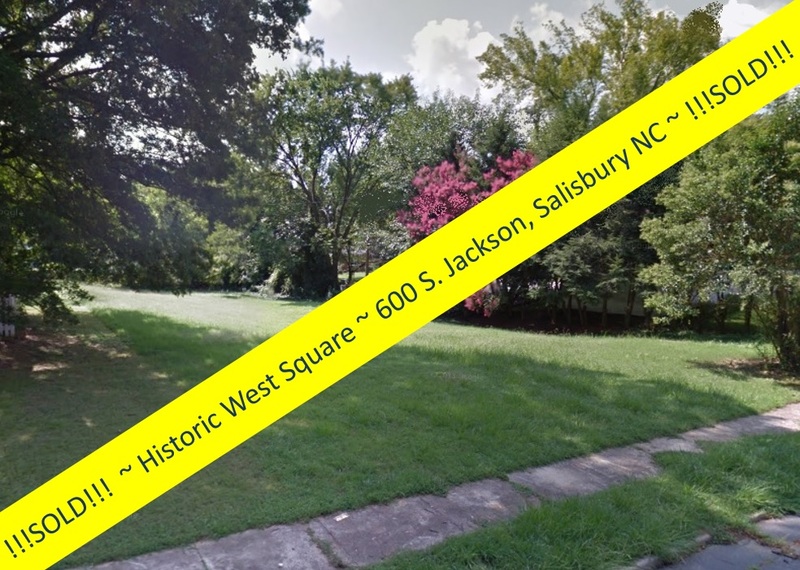 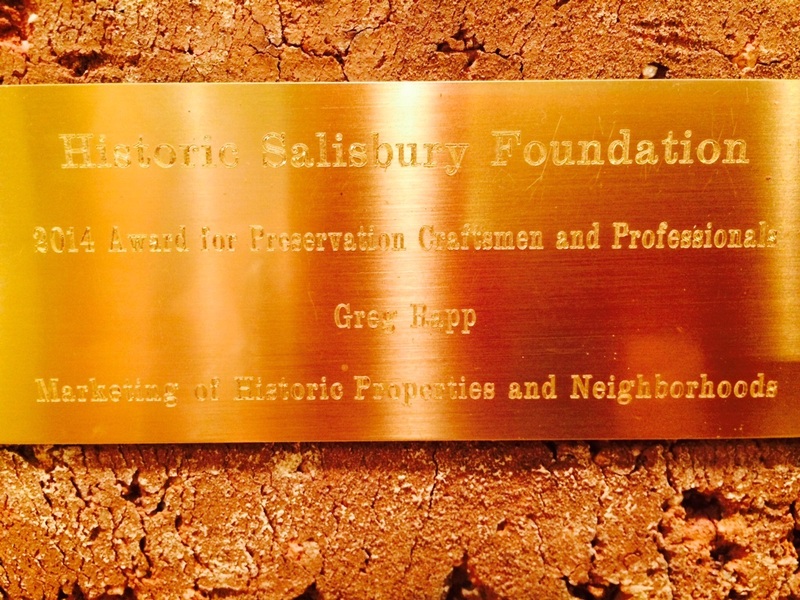 The neighborhood worked with the City of Salisbury to install a small neighborhood park ~ prized by the residents. 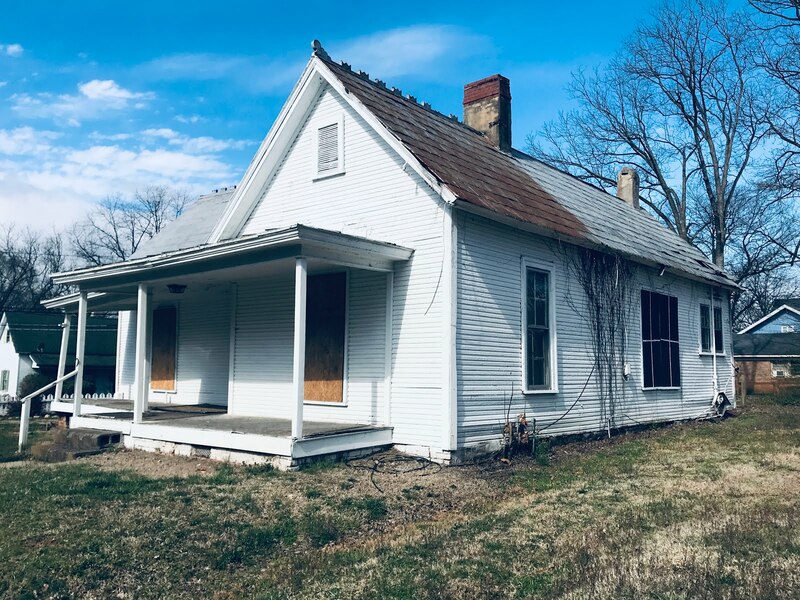 This beautiful 1860+ square foot home holds many original details from its 1921 beginnings, such as the original mantel piece, cabinets, and the original 4-over-1 Arts & Crafts style windows. 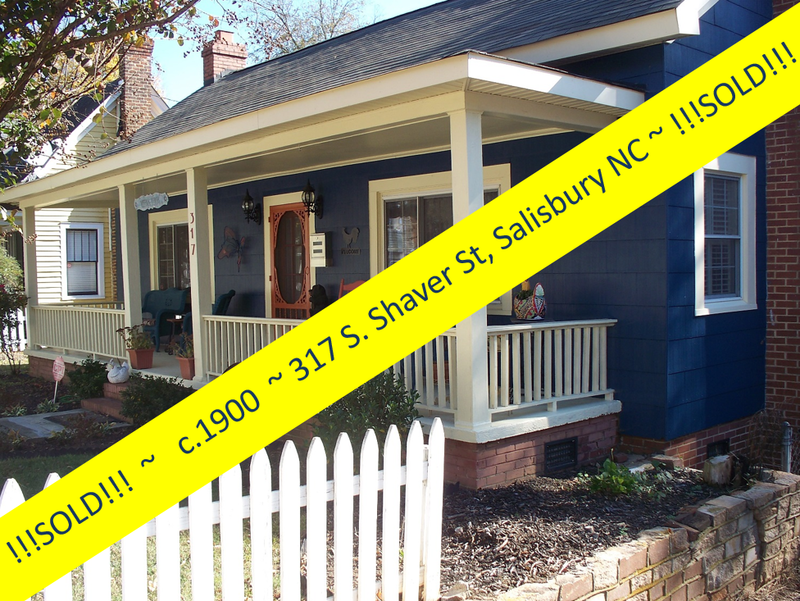 Vintage, yes...but with modern updates including a new HVAC system and new electric panel. 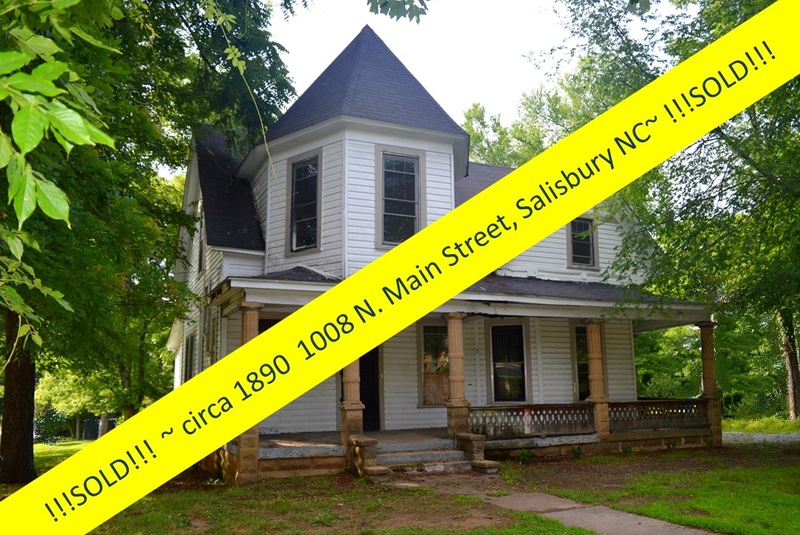 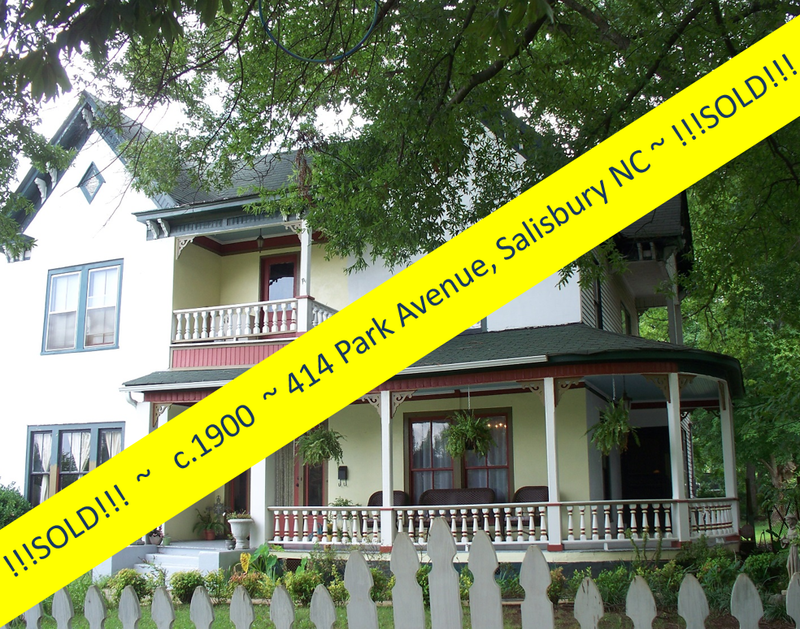 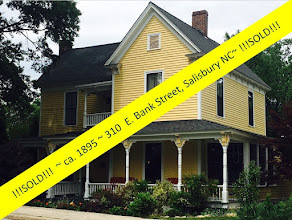 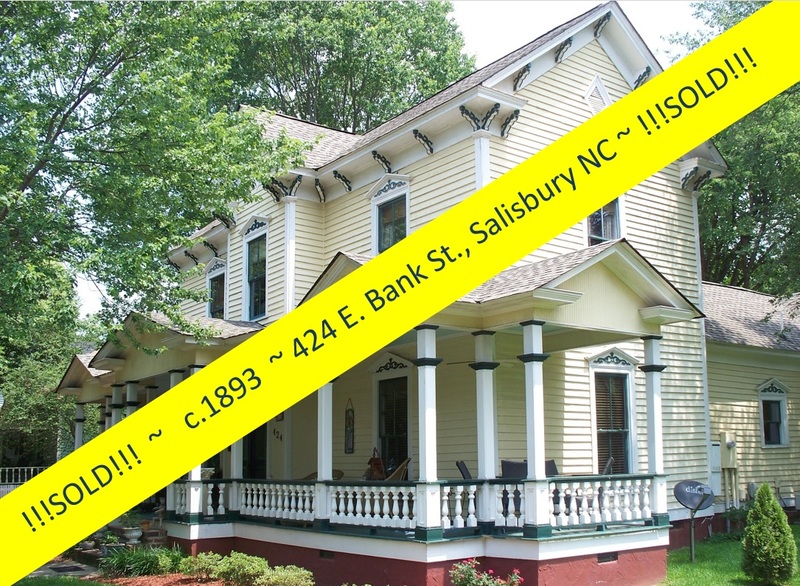 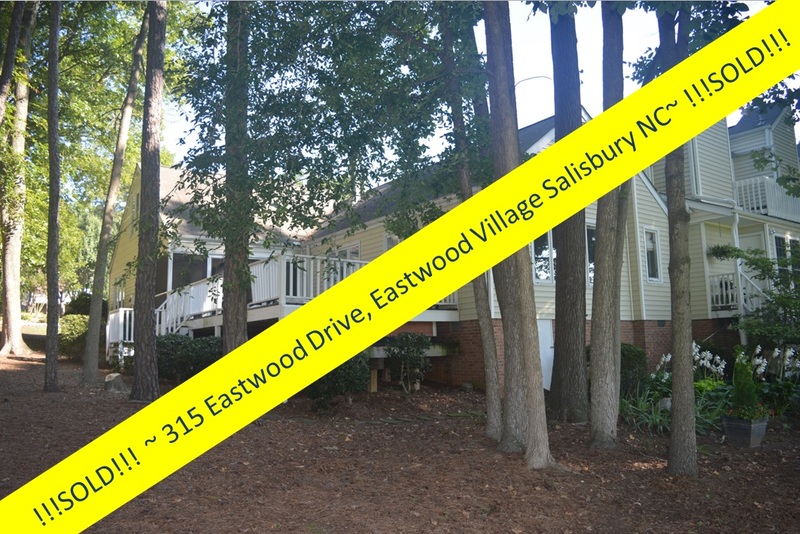 More updated historic homes like this are available in Salisbury, in a wide range of pricing. 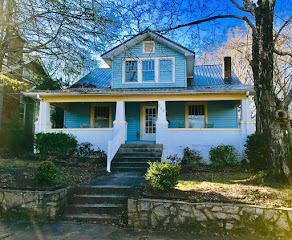 Isn't it time you took at look at the very popular Fulton Heights neighborhood ... and make one of these beautiful vintage homes your own? 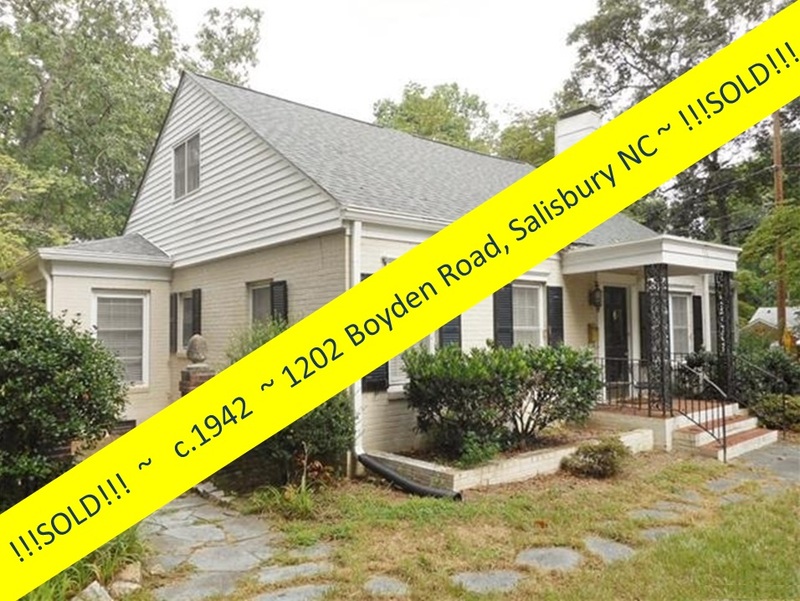 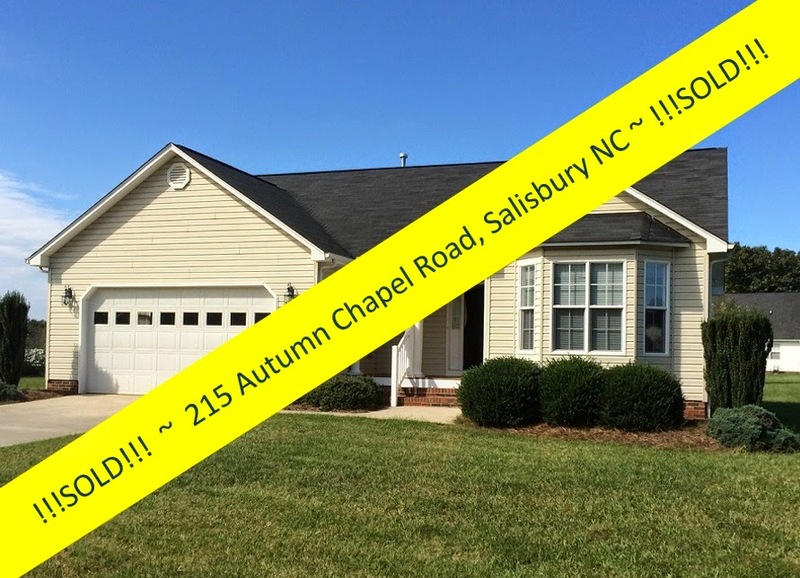 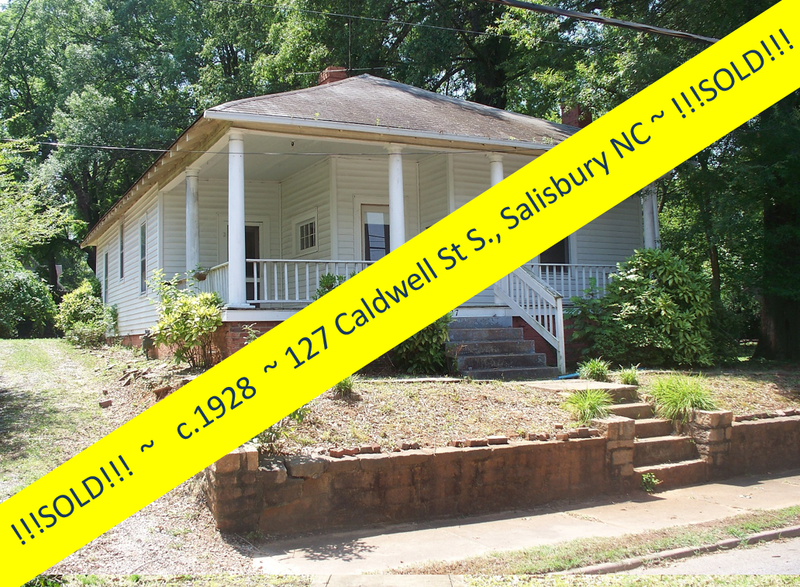 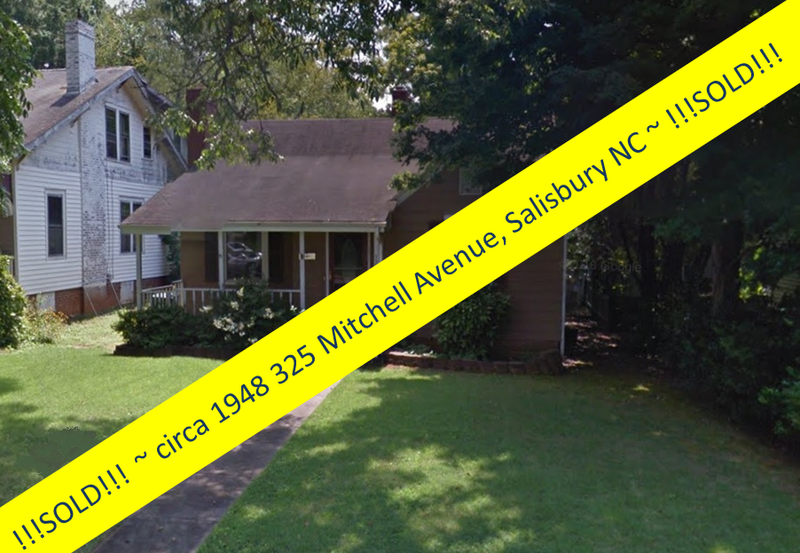 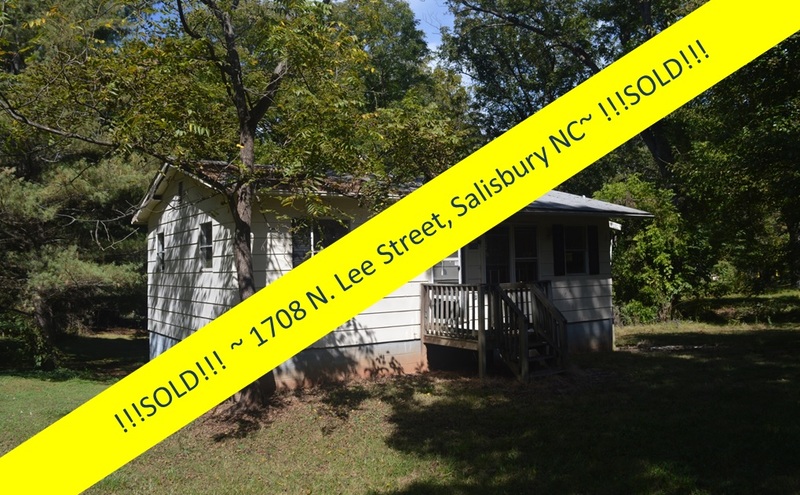 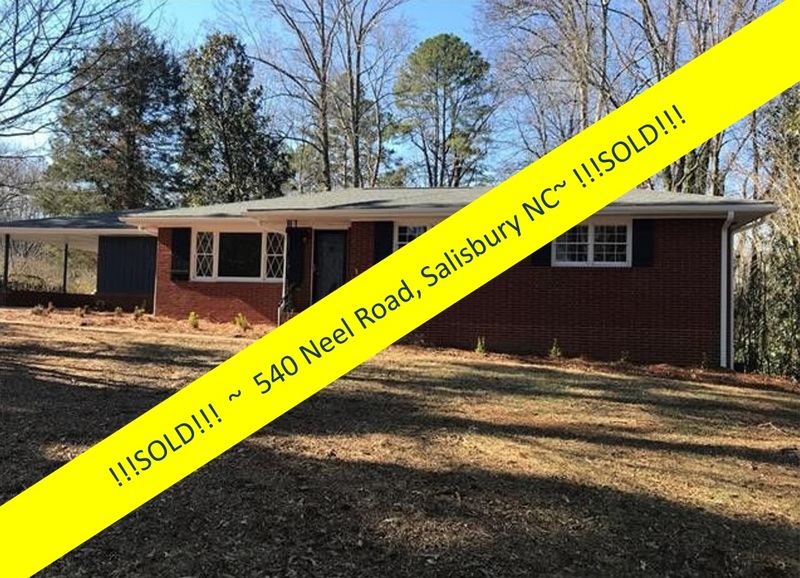 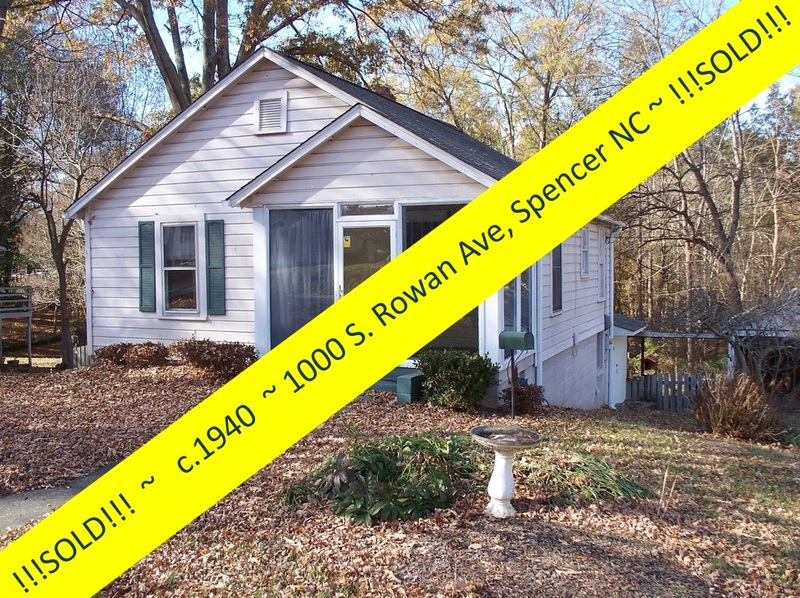 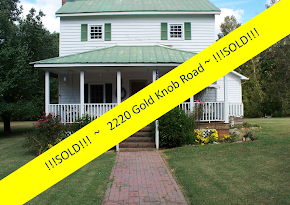 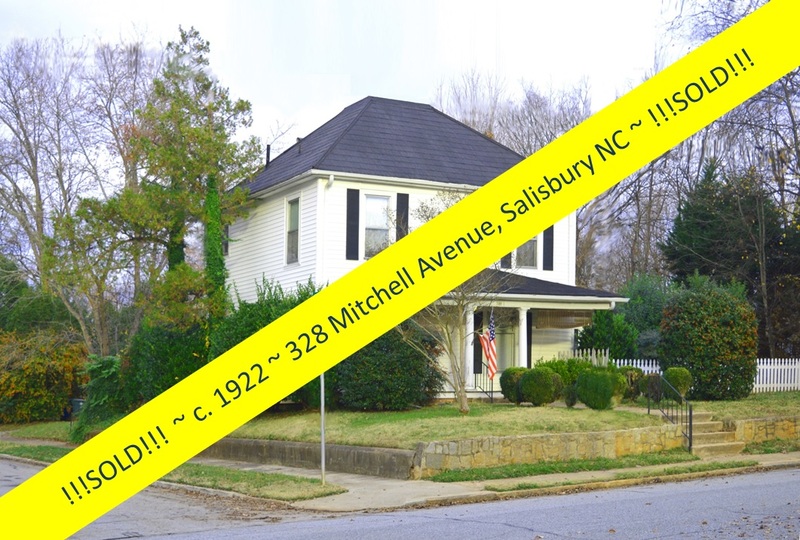 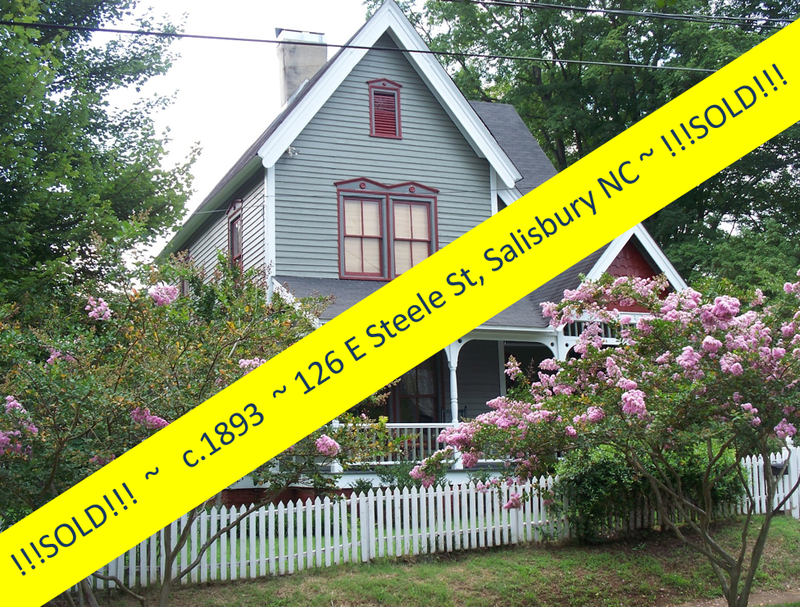 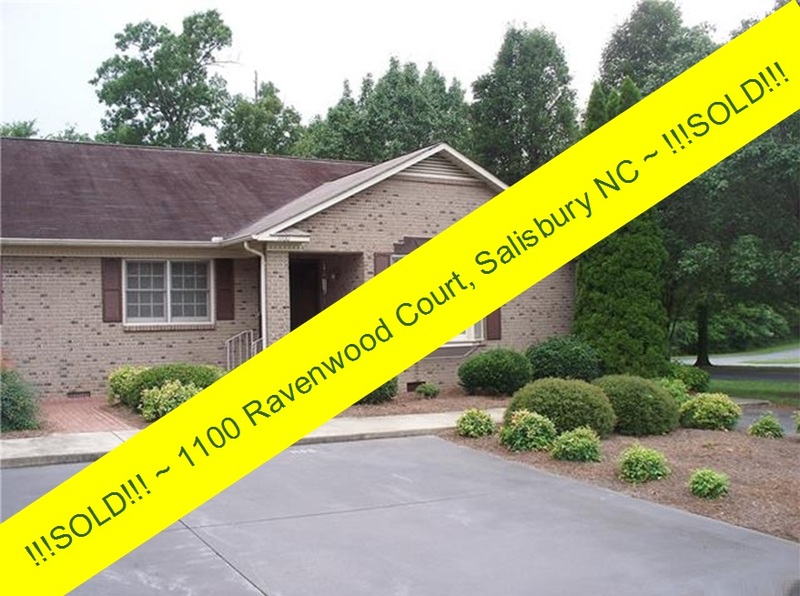 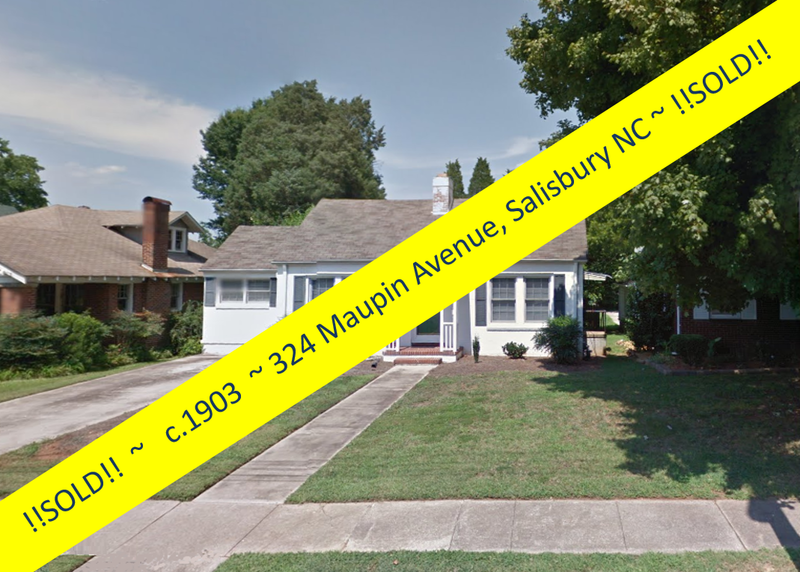 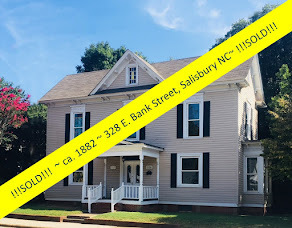 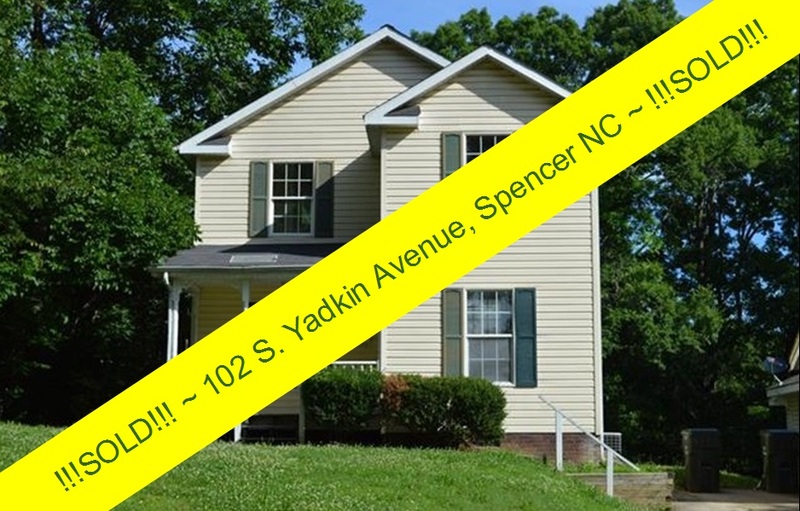 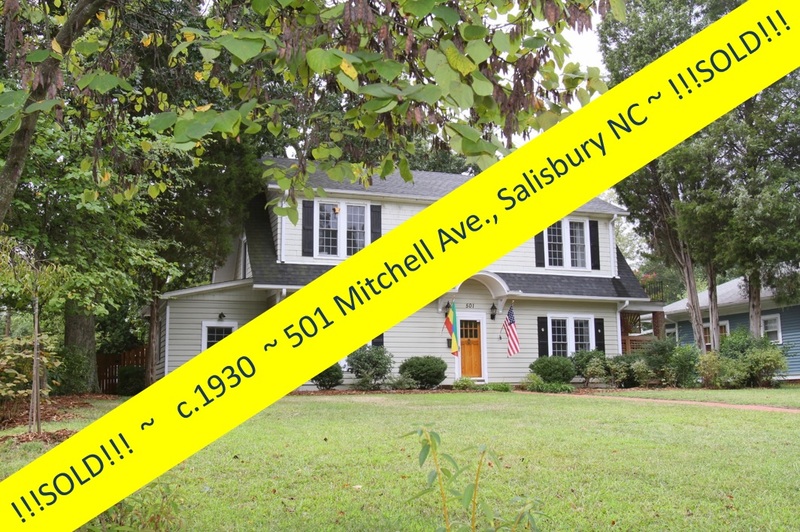 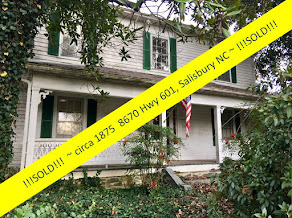 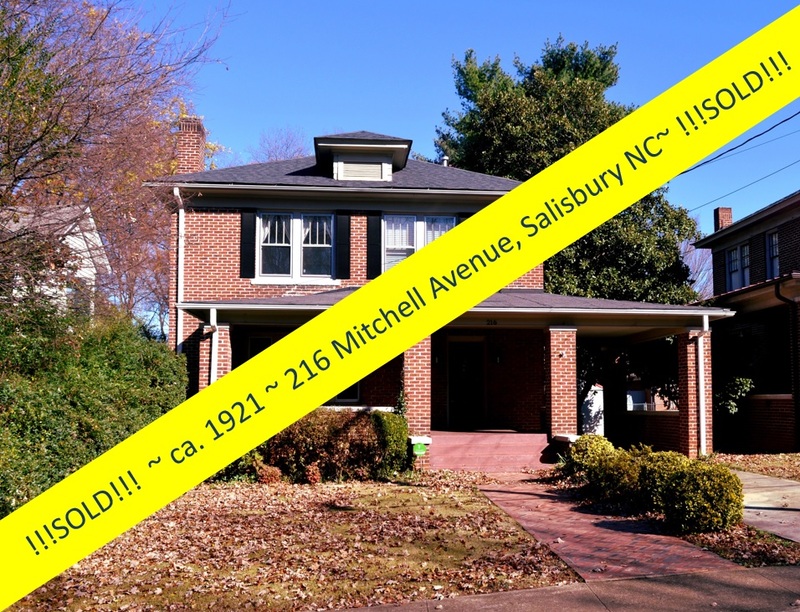 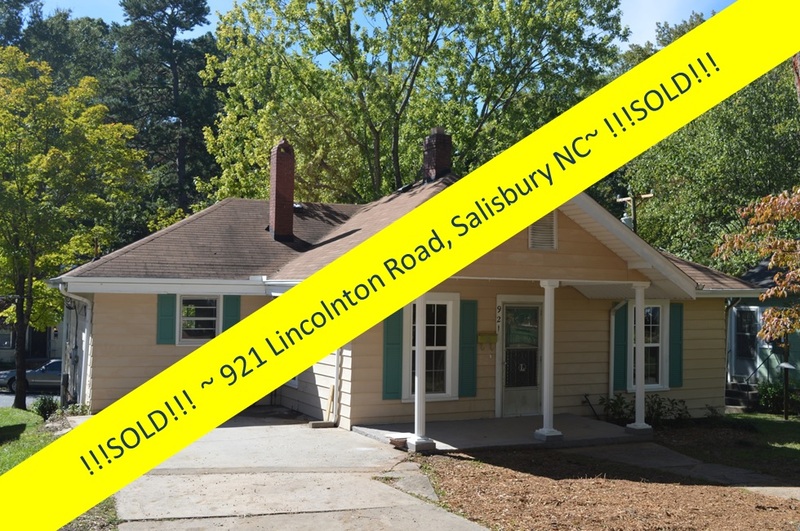 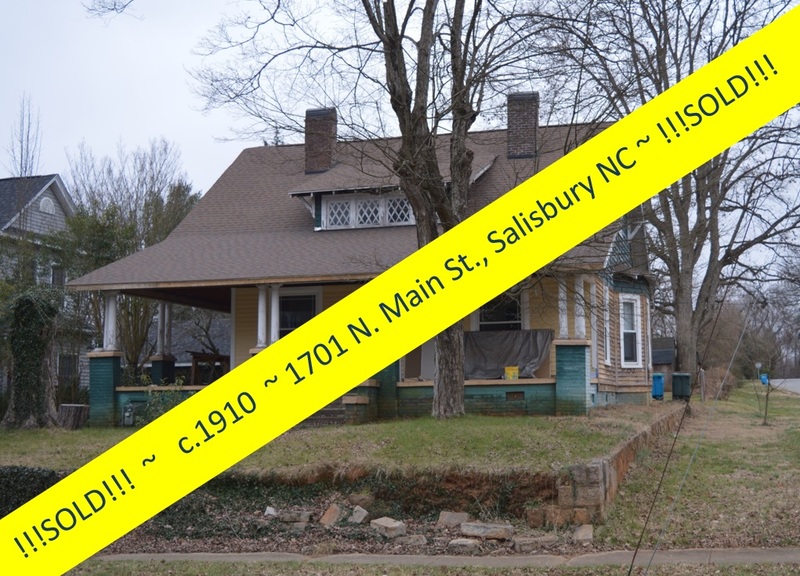 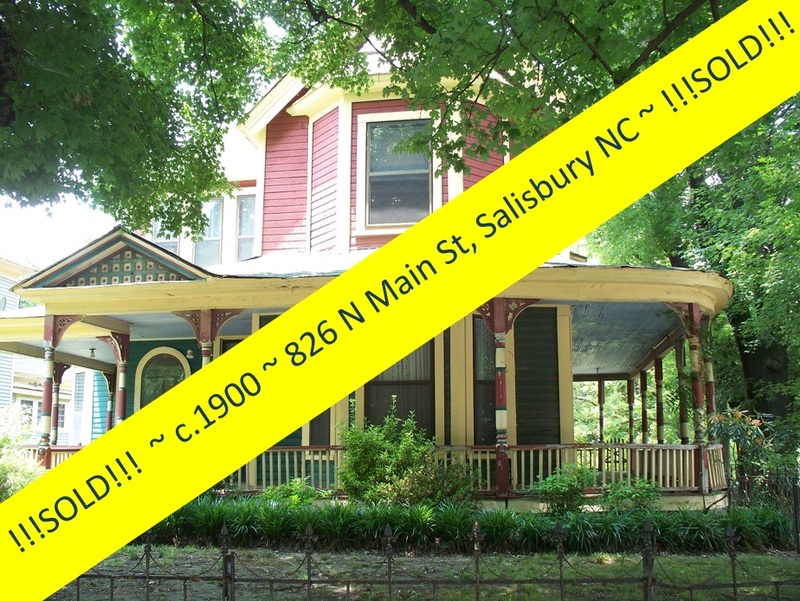 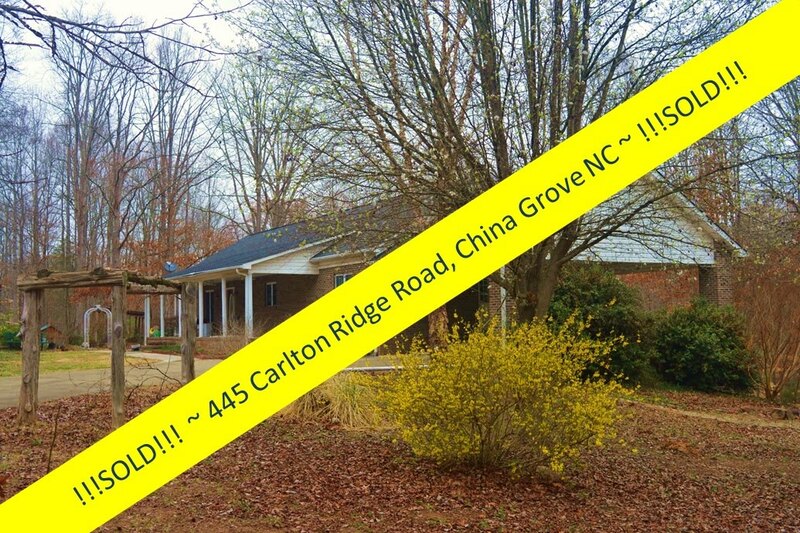 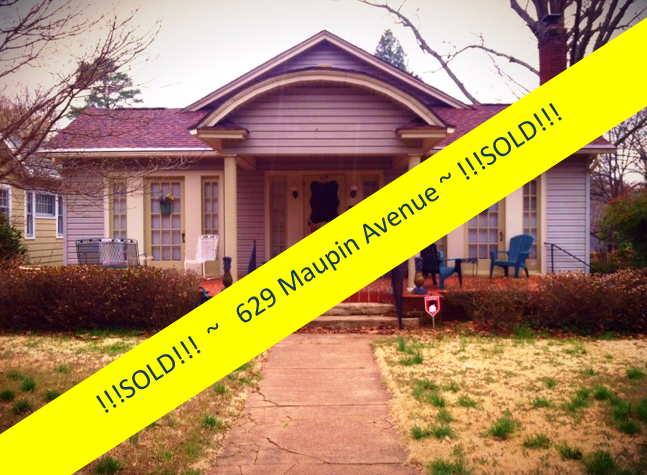 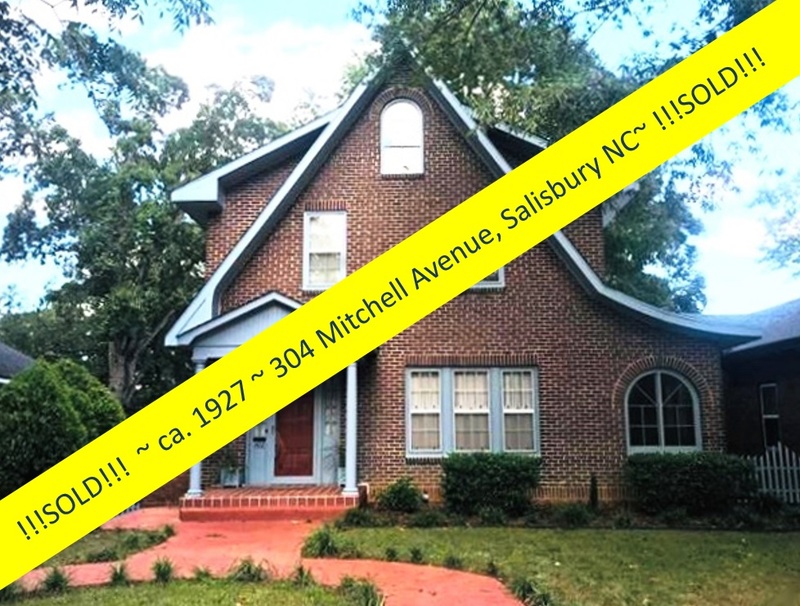 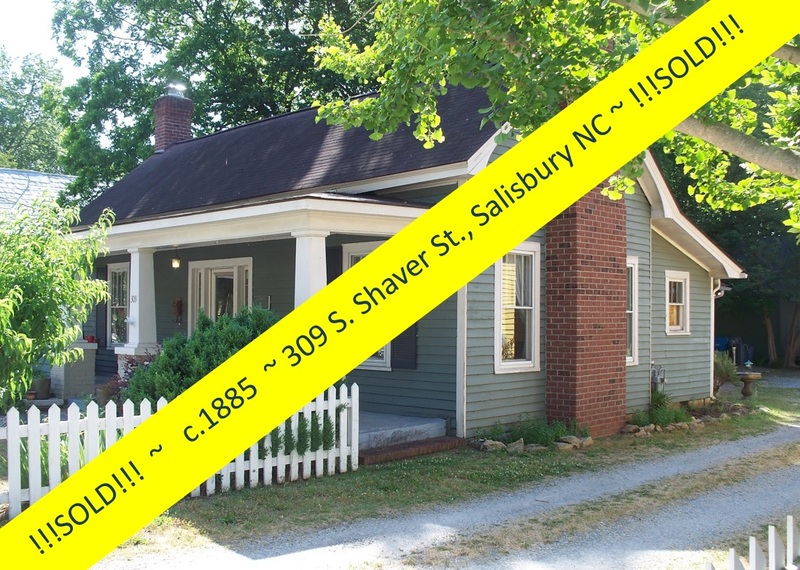 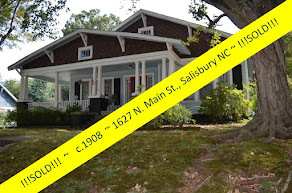 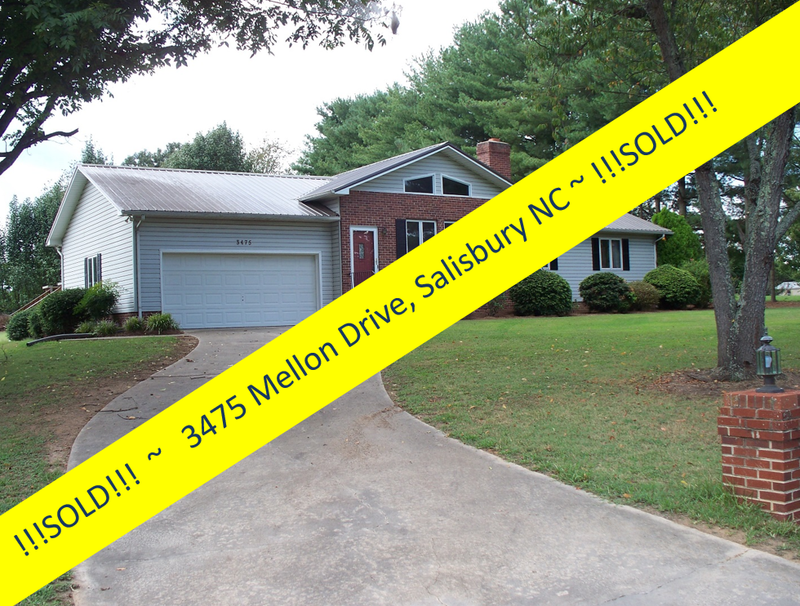 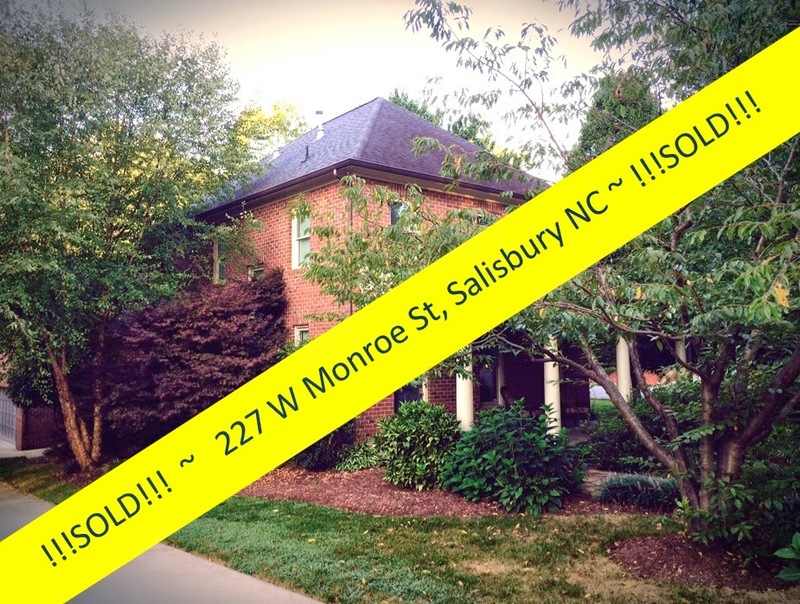 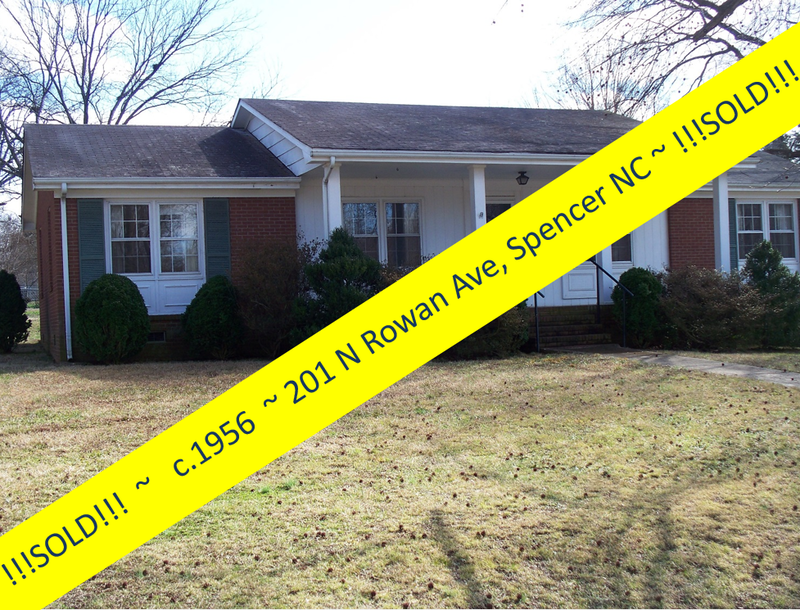 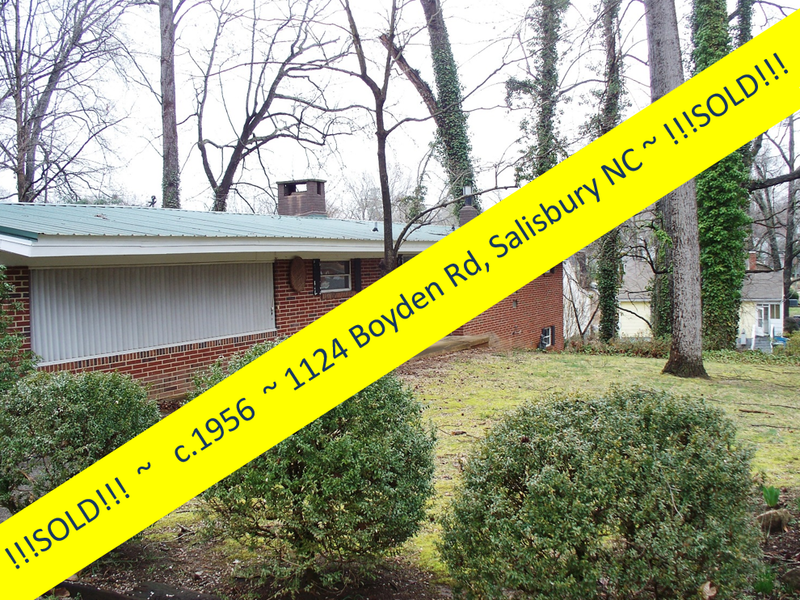 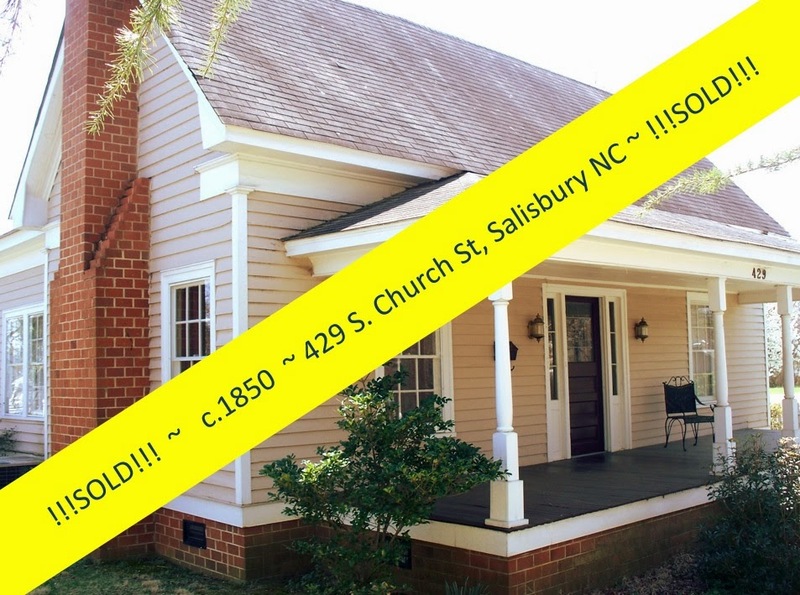 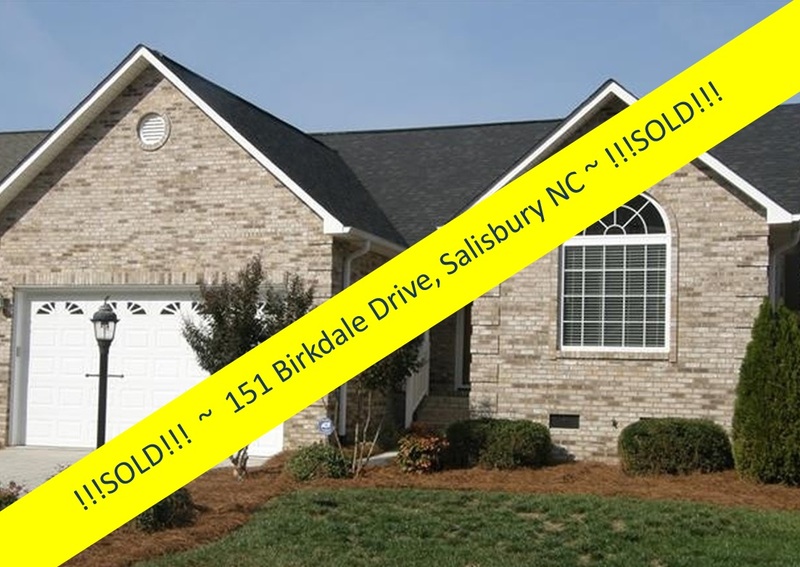 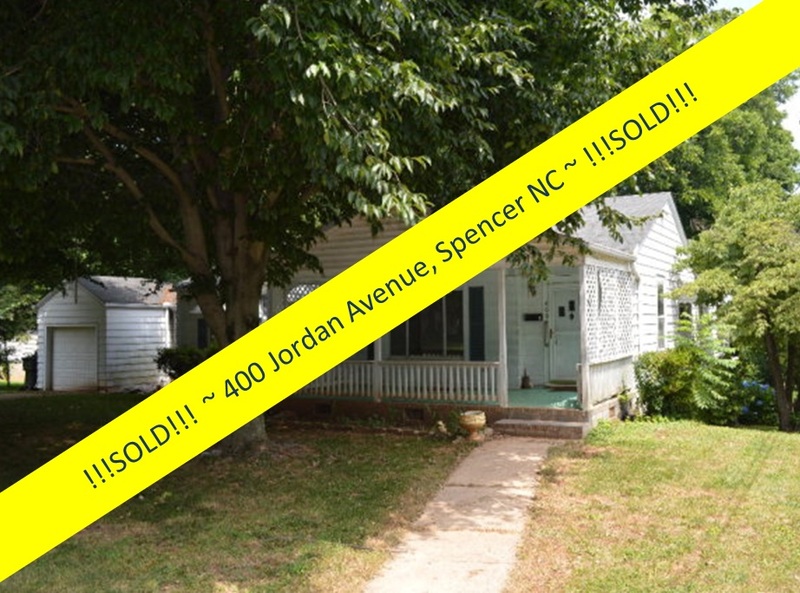 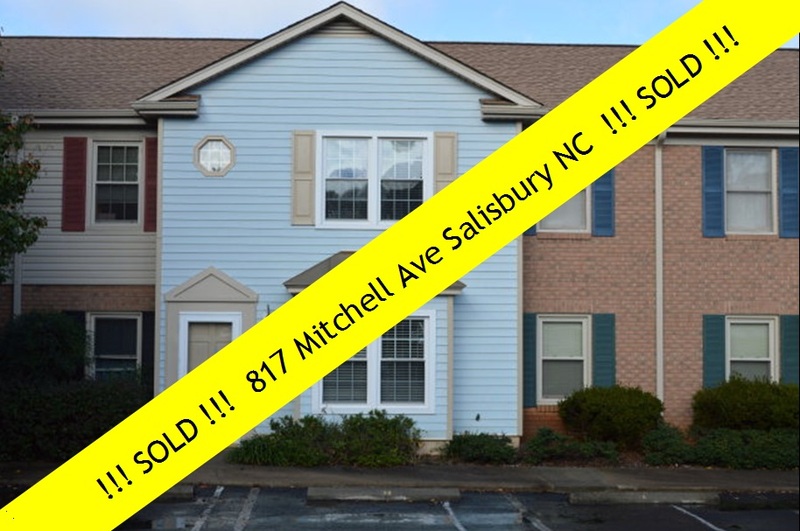 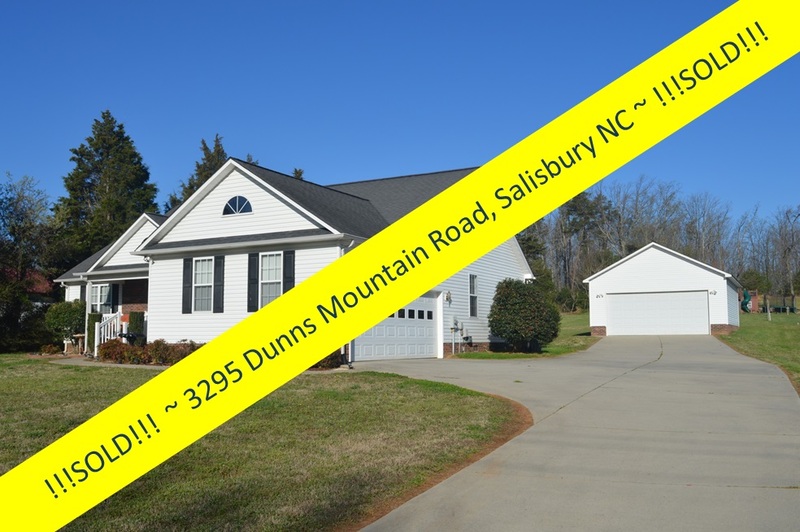 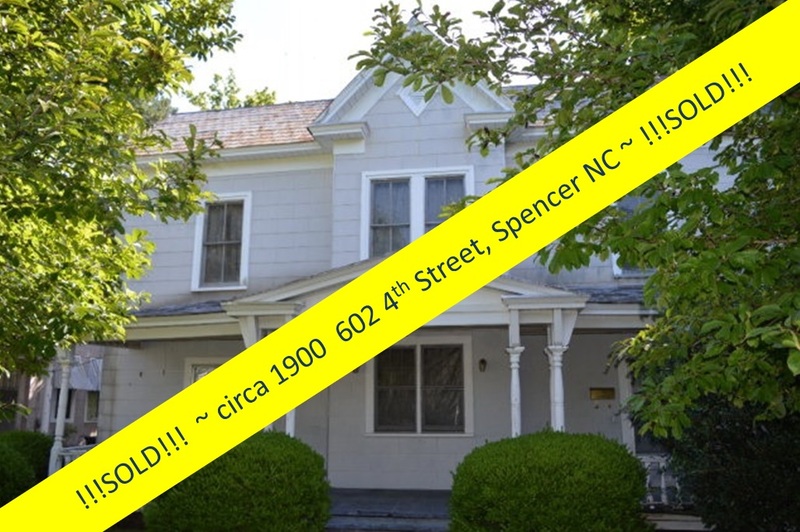 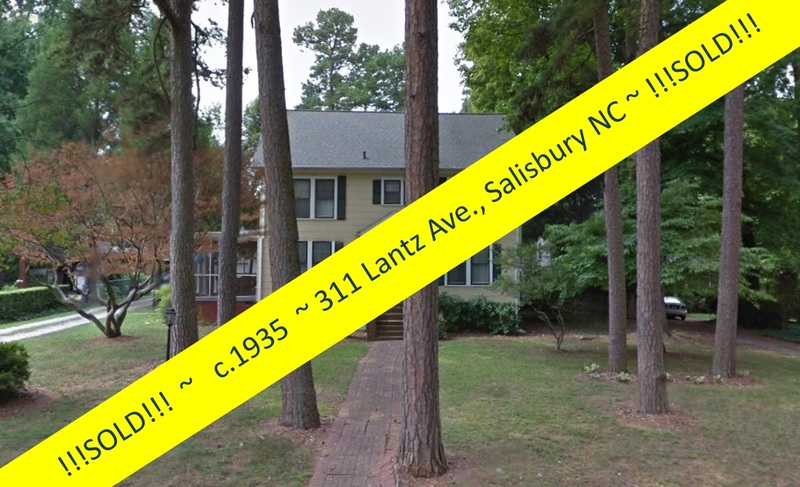 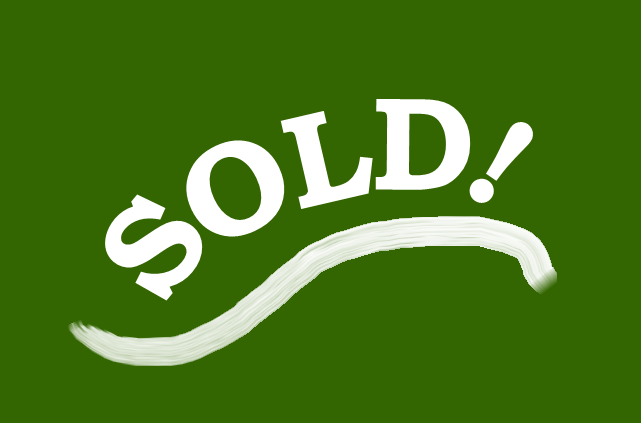 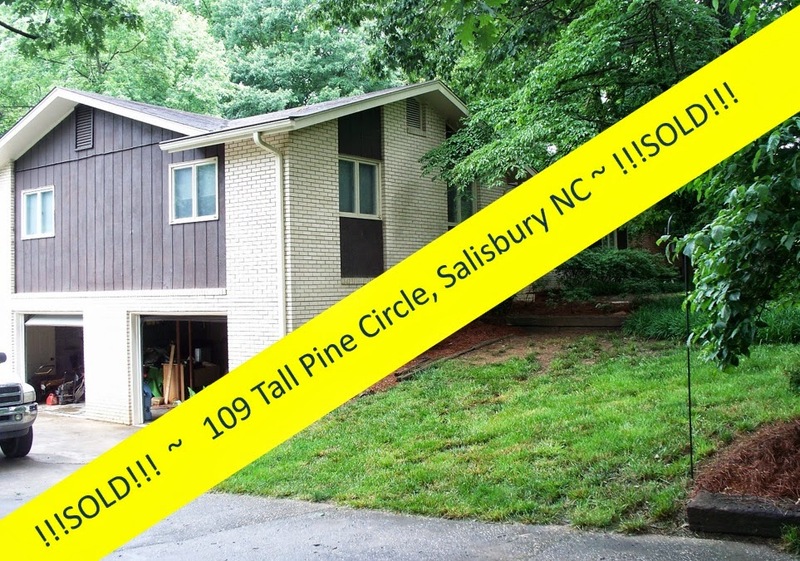 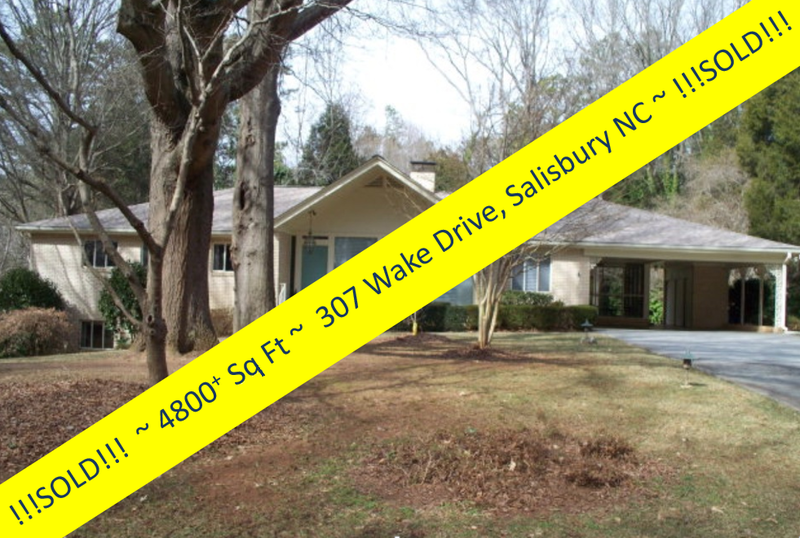 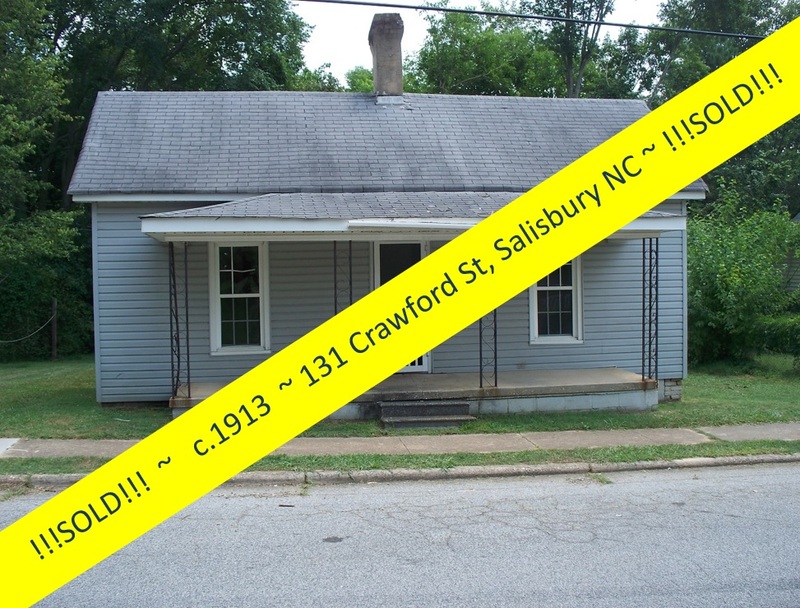 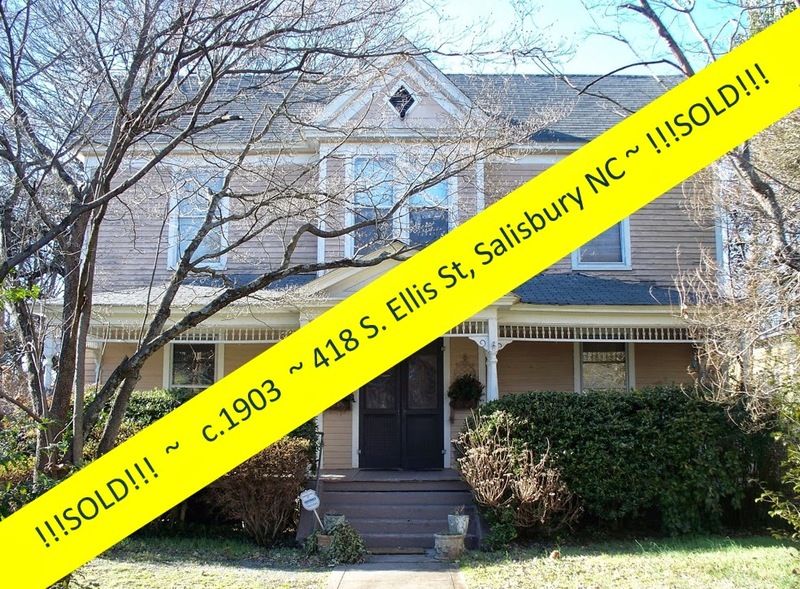 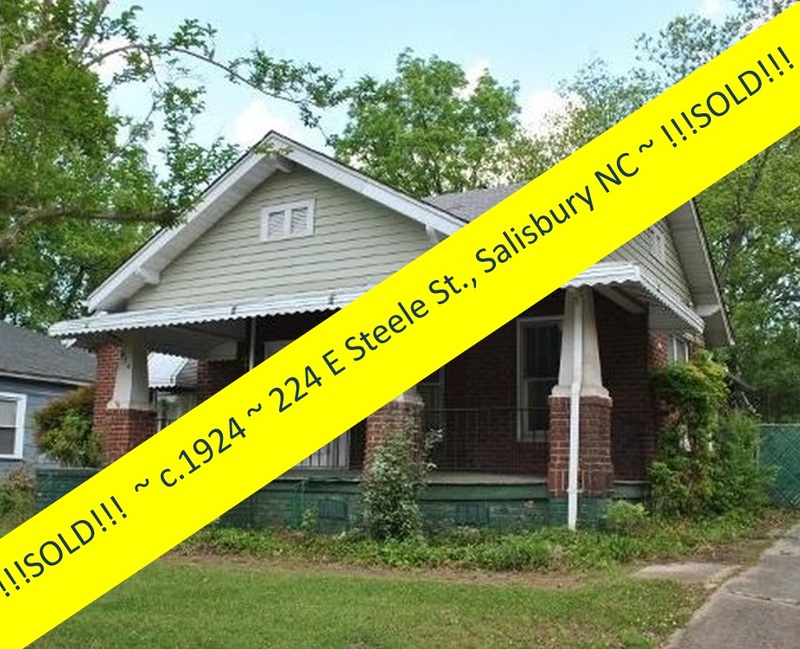 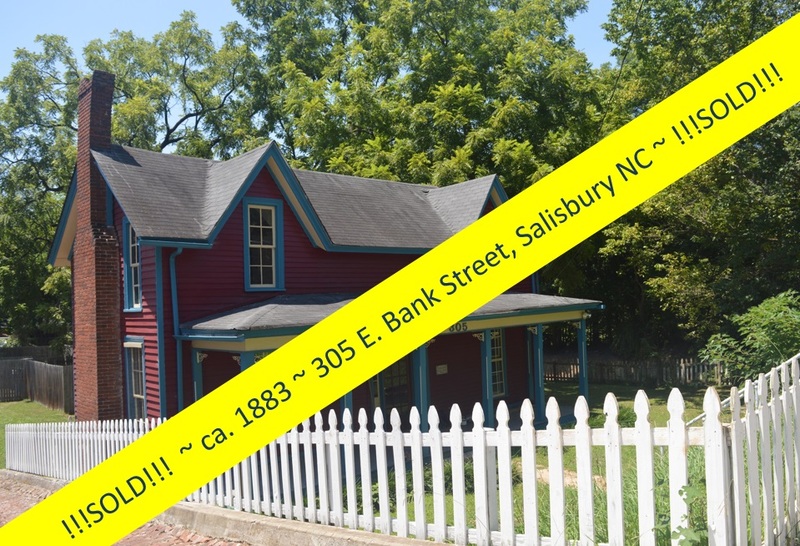 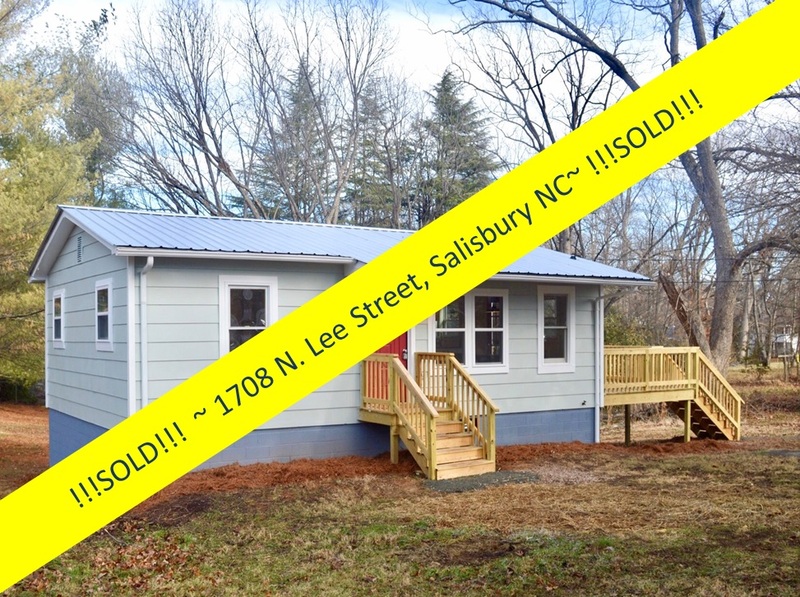 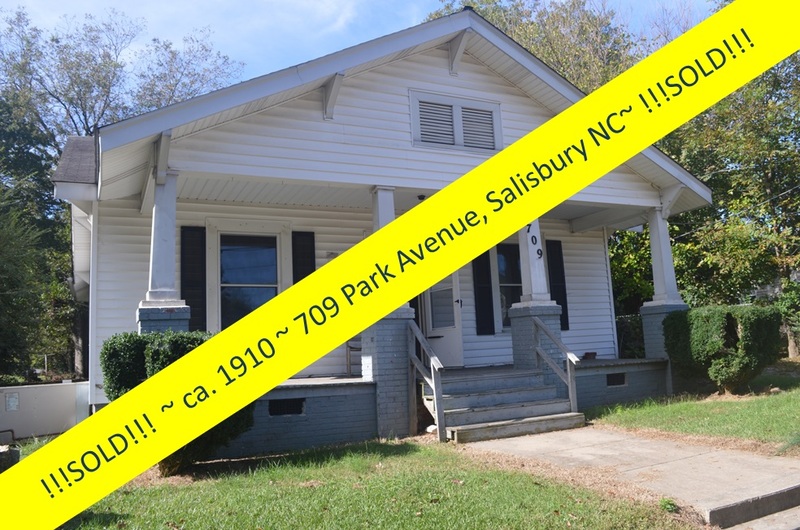 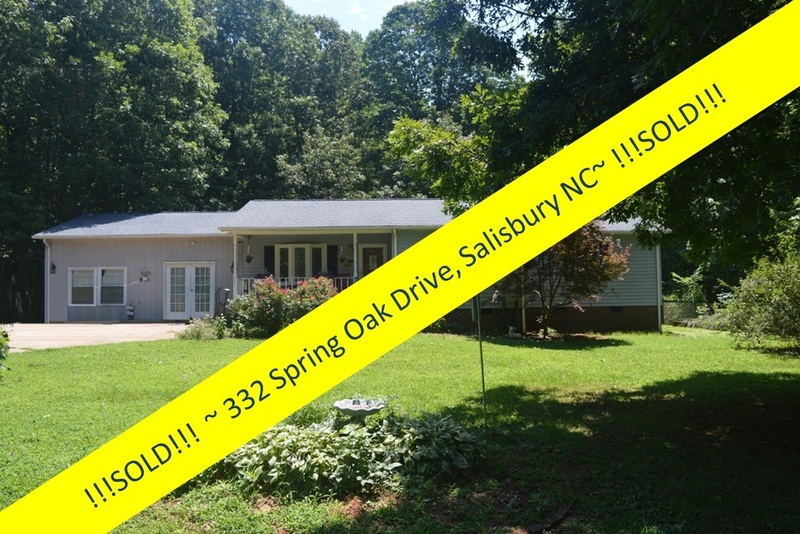 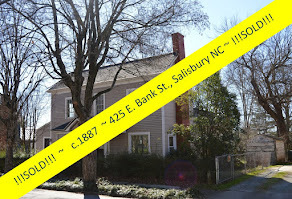 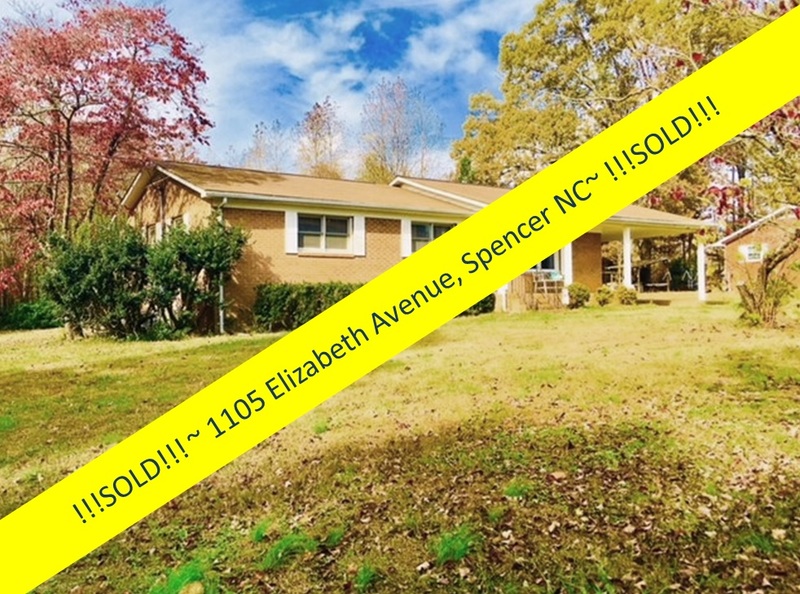 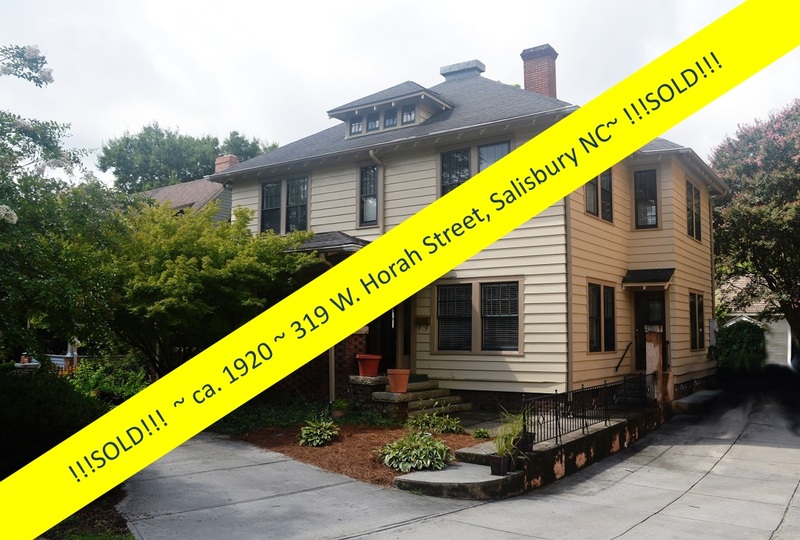 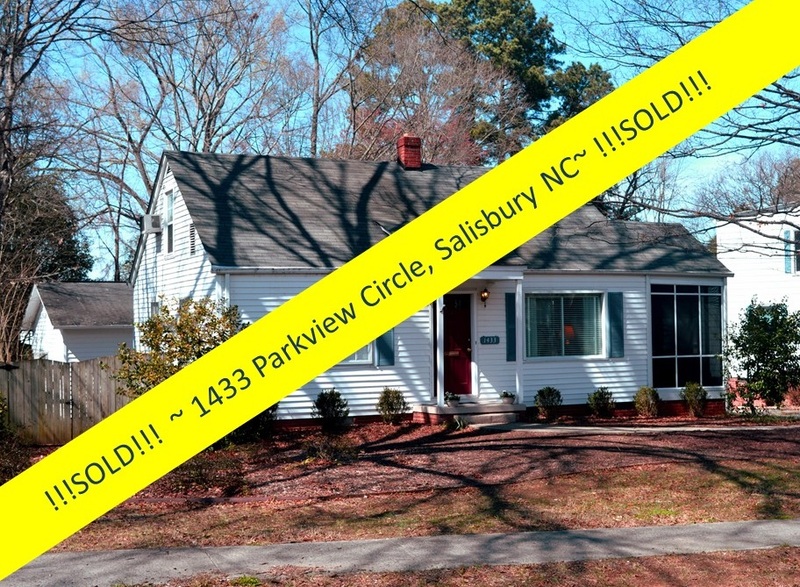 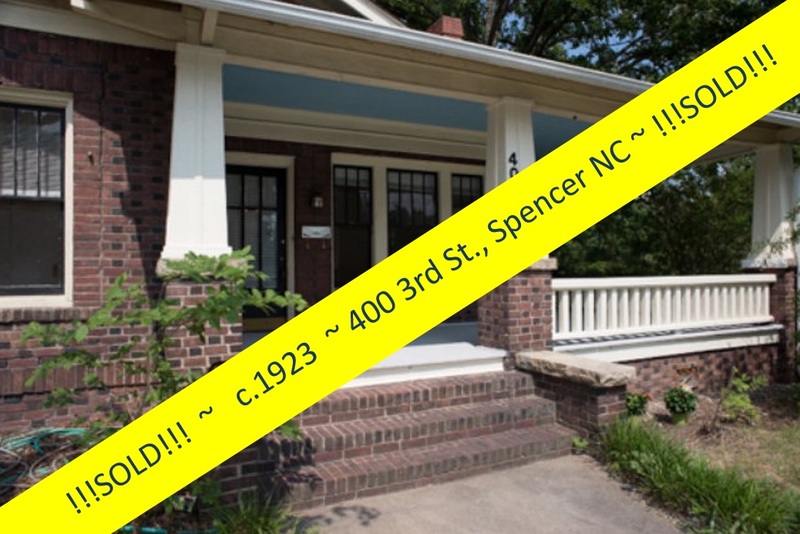 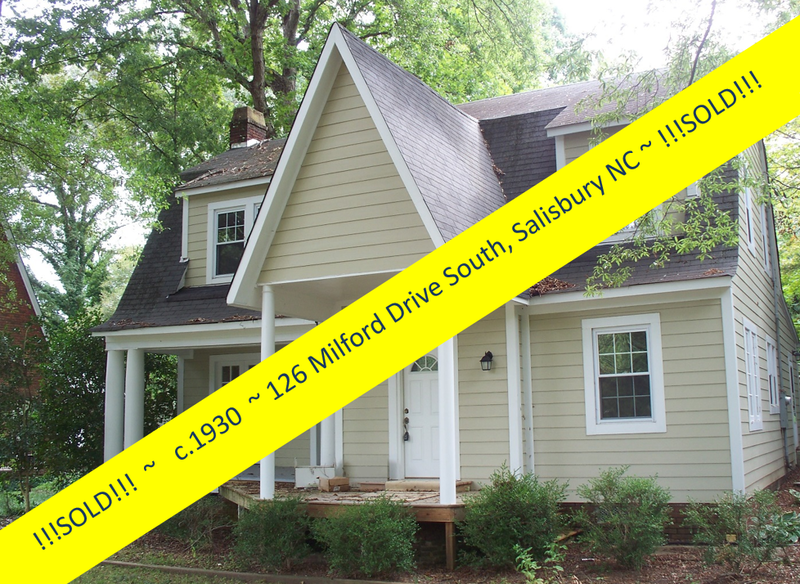 If so, the time is right for you to call Greg Rapp at (704) 213-6846 to claim an Arts & Crafts beauty like the home at 216 Mitchell Avenue, Salisbury NC, SOLD by Greg Rapp! 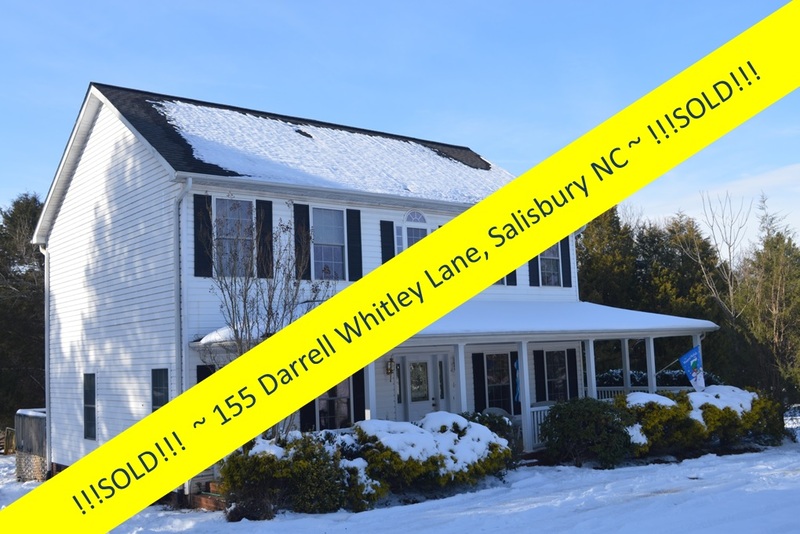 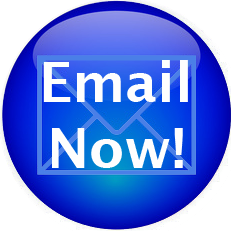 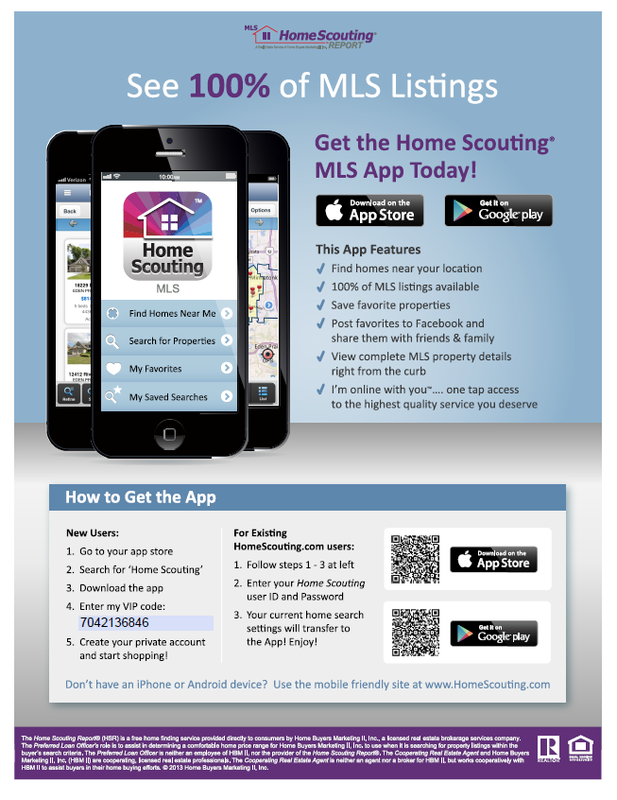 Winter is a Great Time to Purchase a Home!